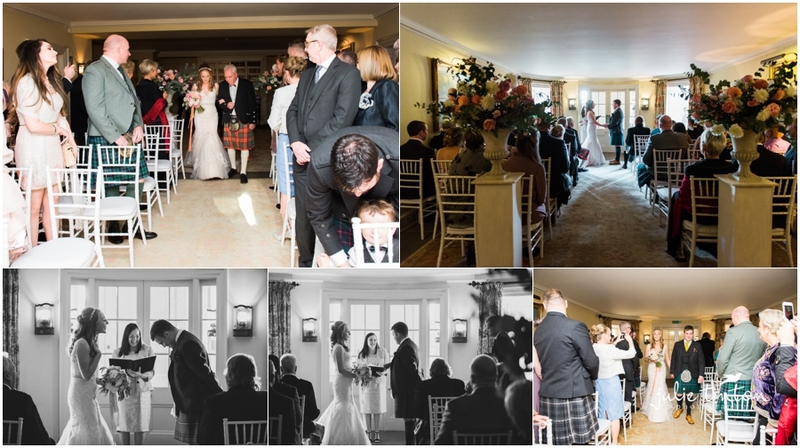 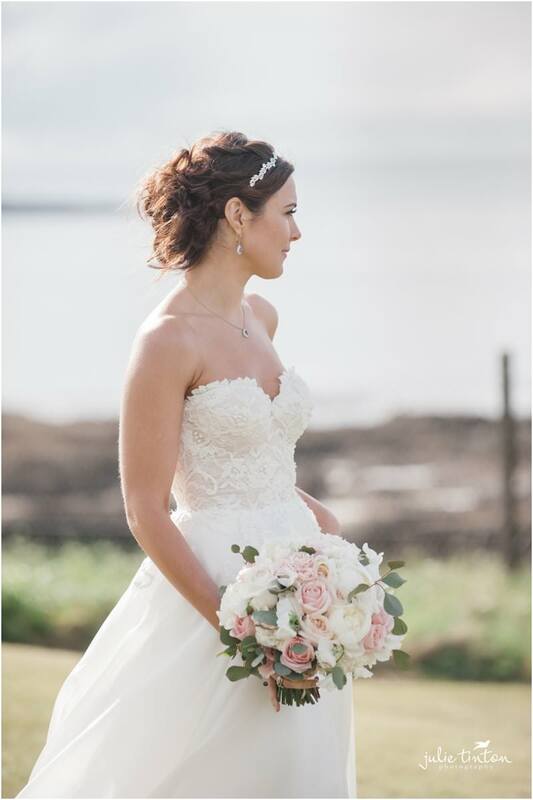 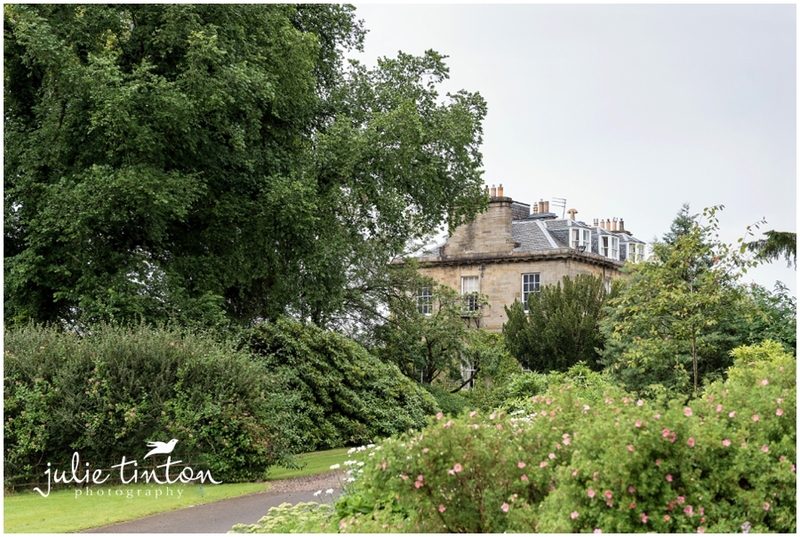 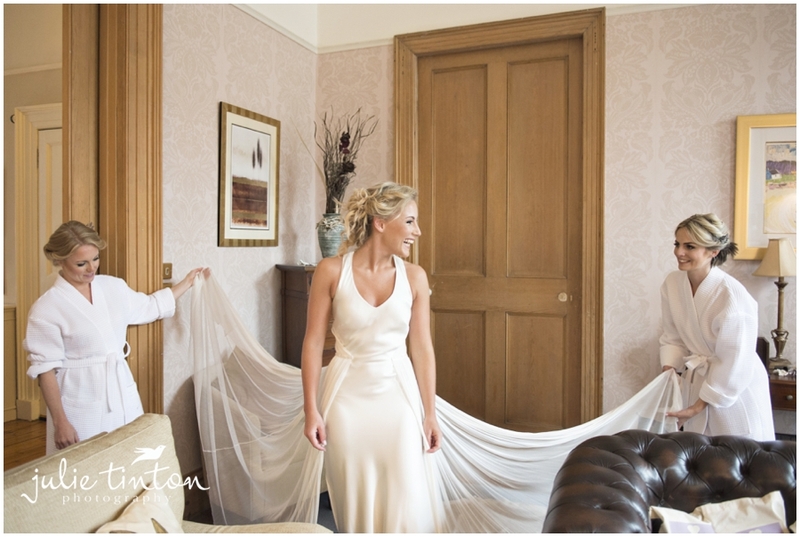 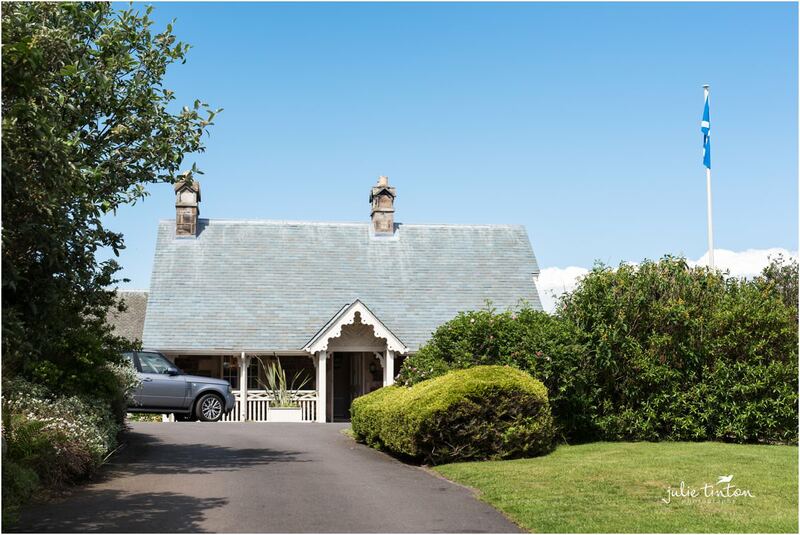 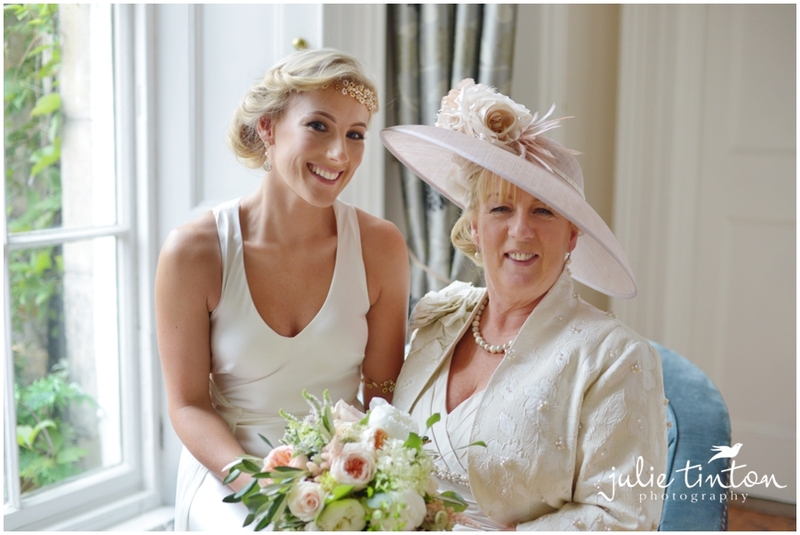 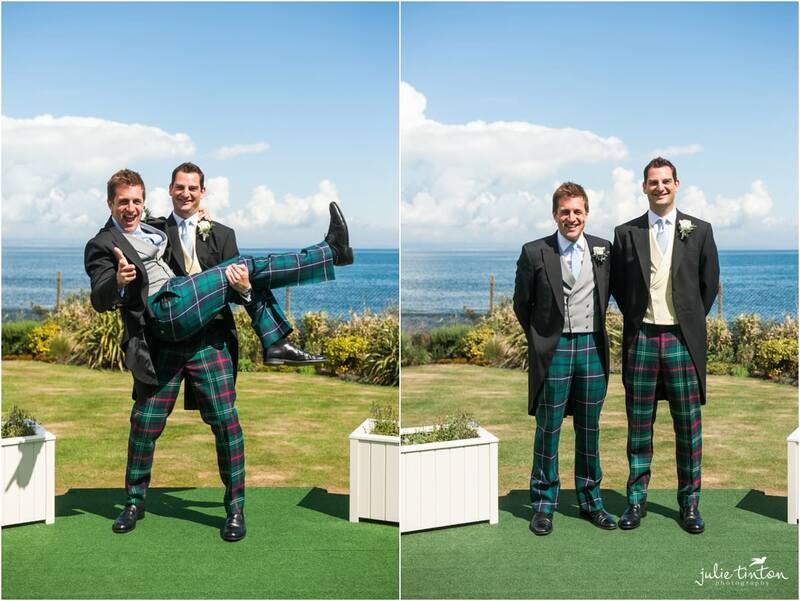 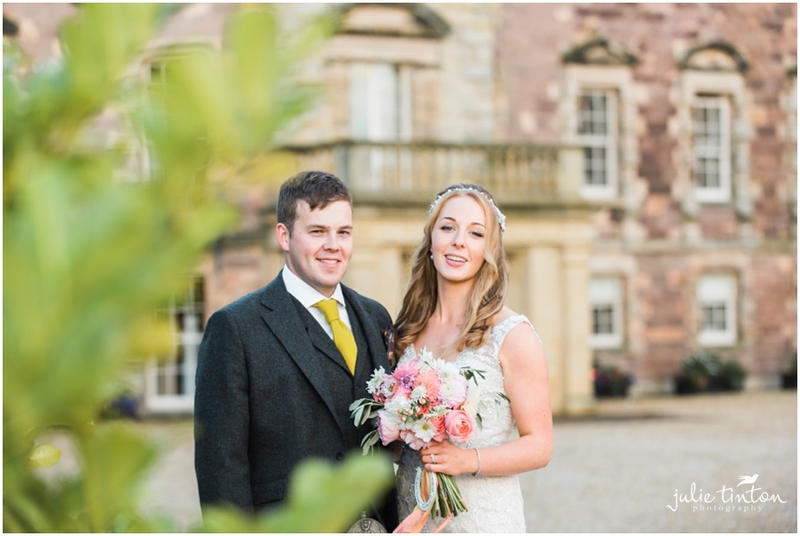 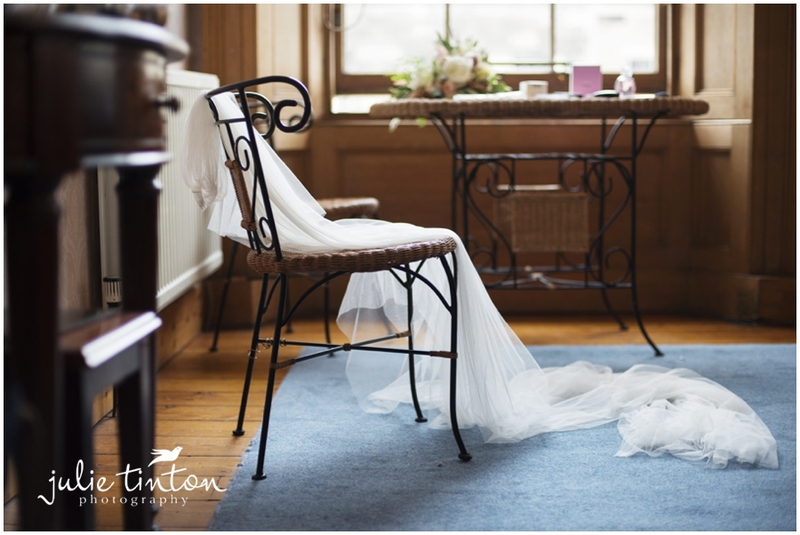 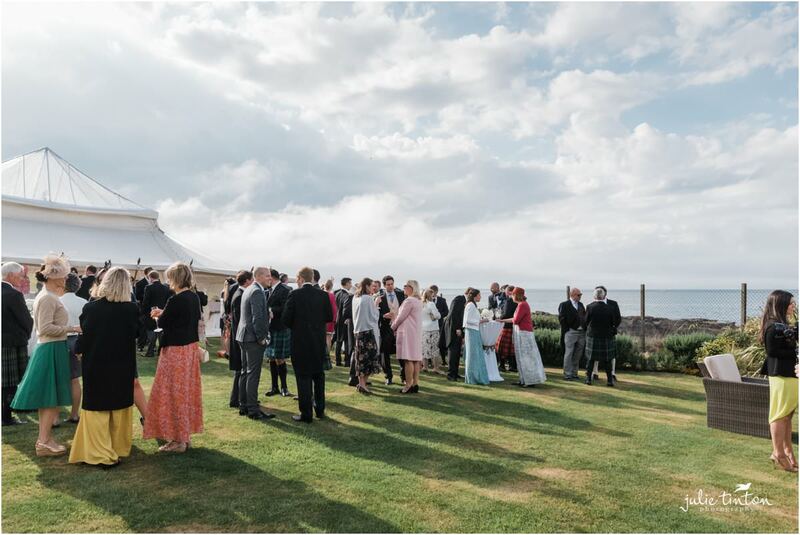 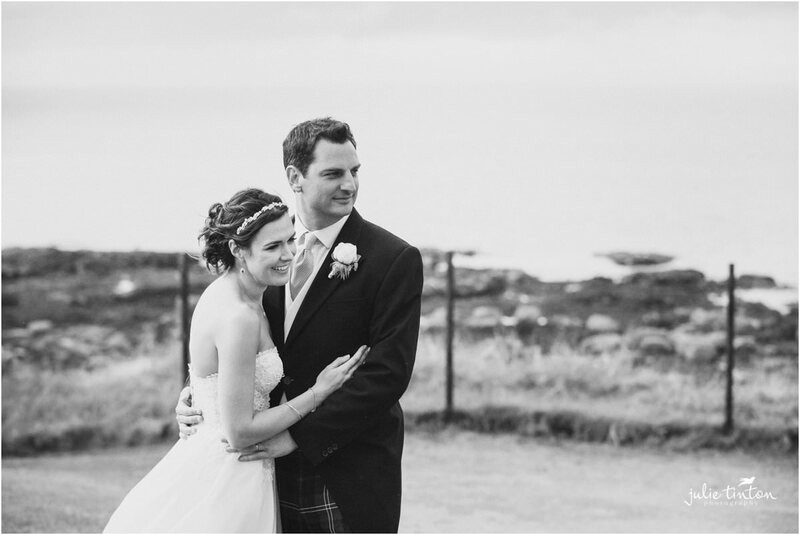 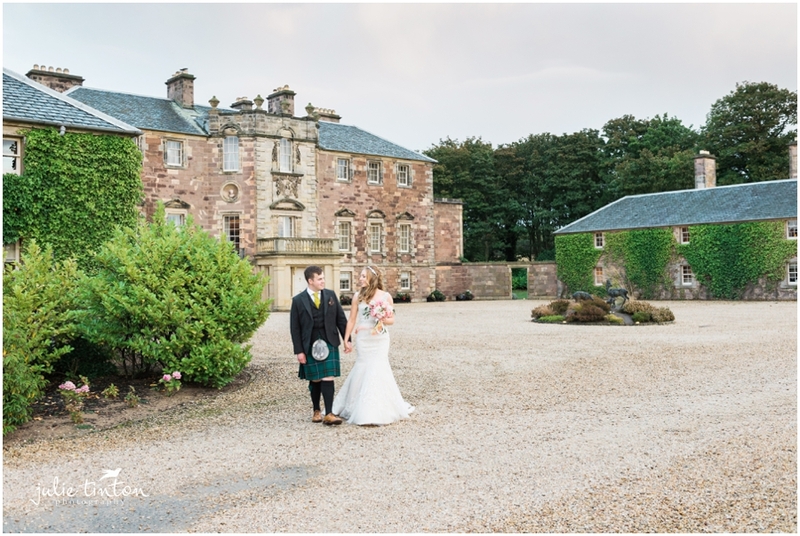 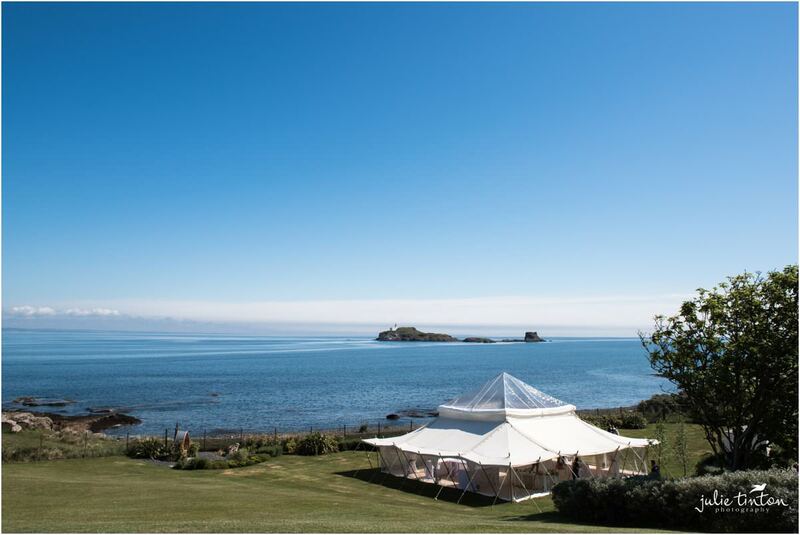 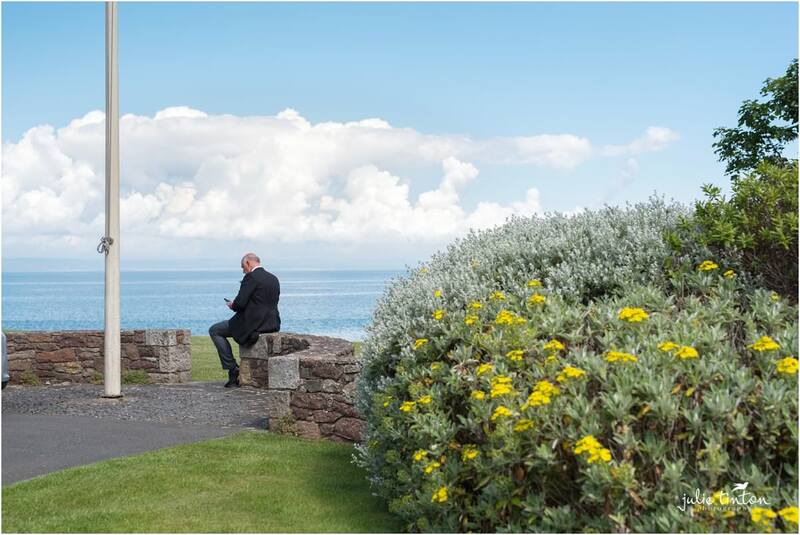 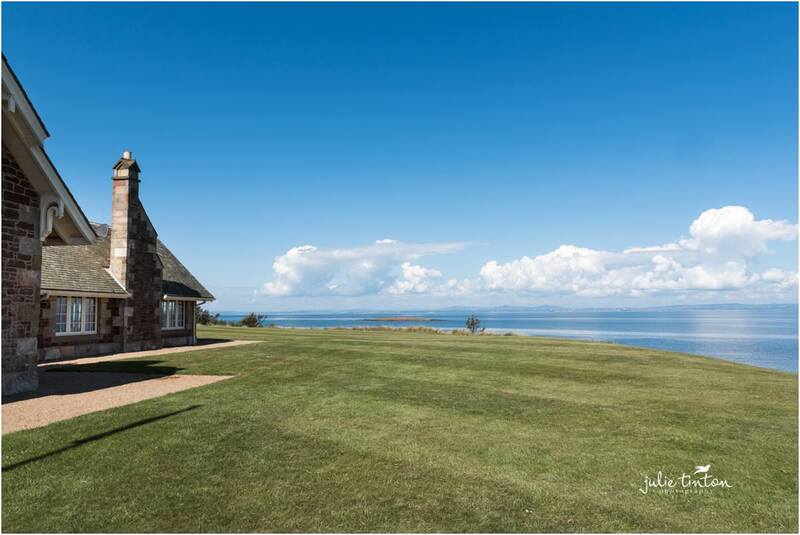 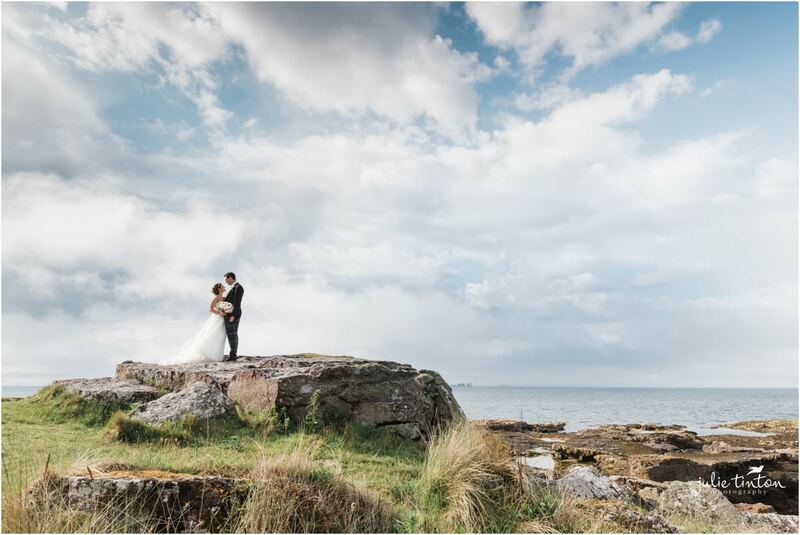 It’s always a pleasure photographing a wedding at Archerfield House in North Berwick. 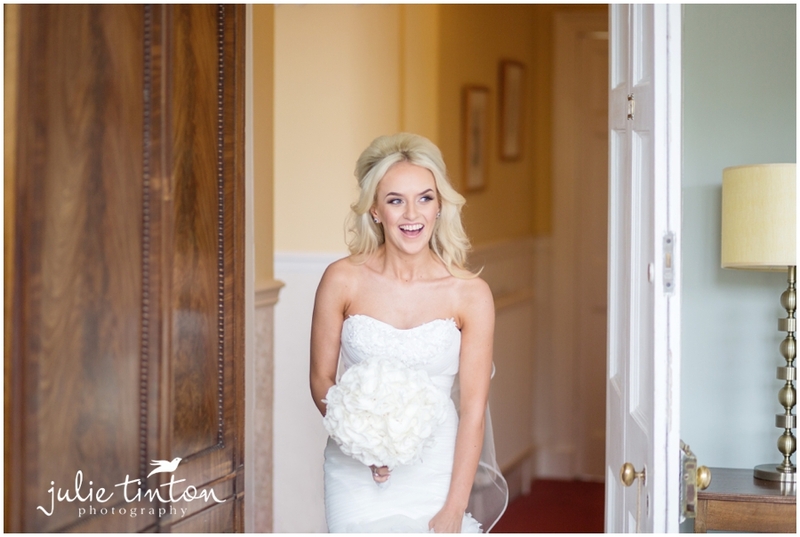 So I was super excited when Ruth and Johnnie booked me for their intimate wedding with close family and friends. 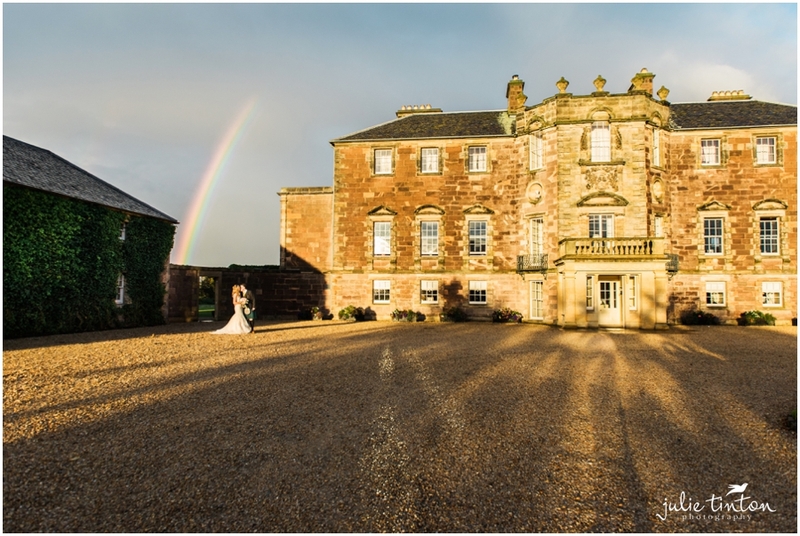 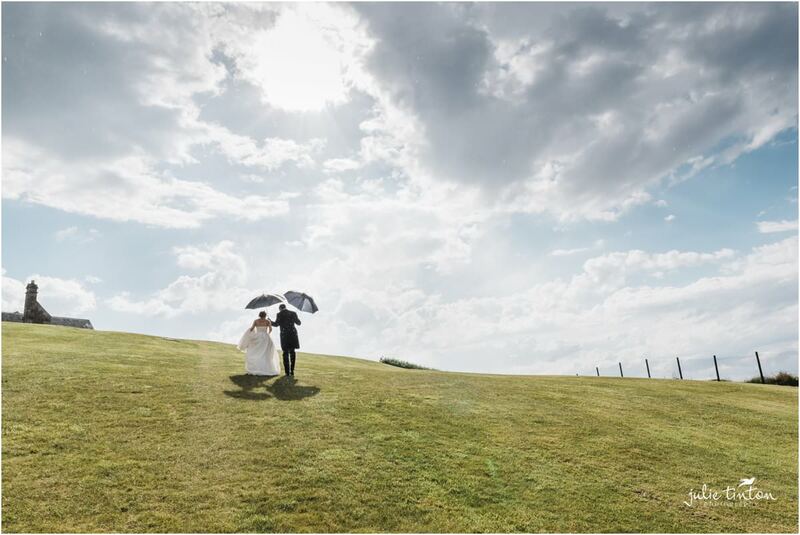 After a lovely ceremony and a relaxed drinks reception Ruth and Johnnie managed to dodge the heavy rain showers for some photographs and even finding time to capture a rainbow! 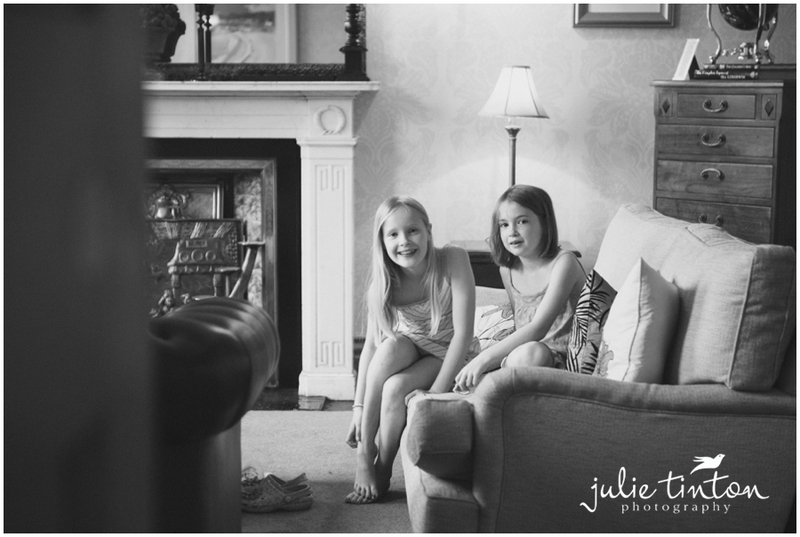 An amazing afternoon spent with you both, so relaxed and personal. 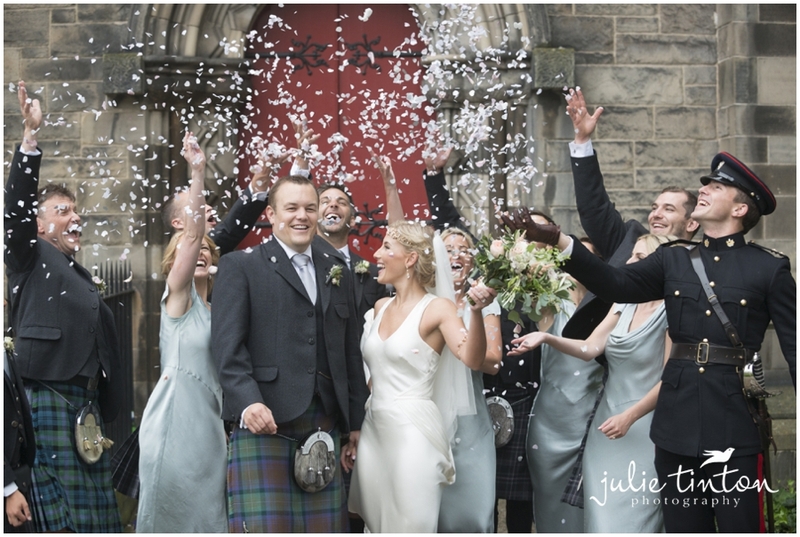 I’m so pleased you asked me along! 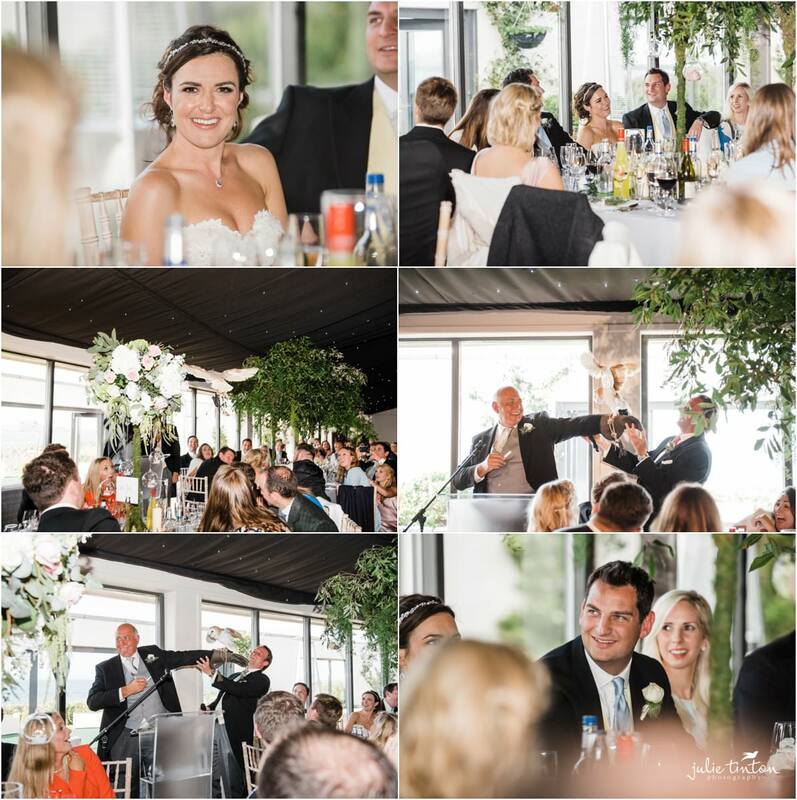 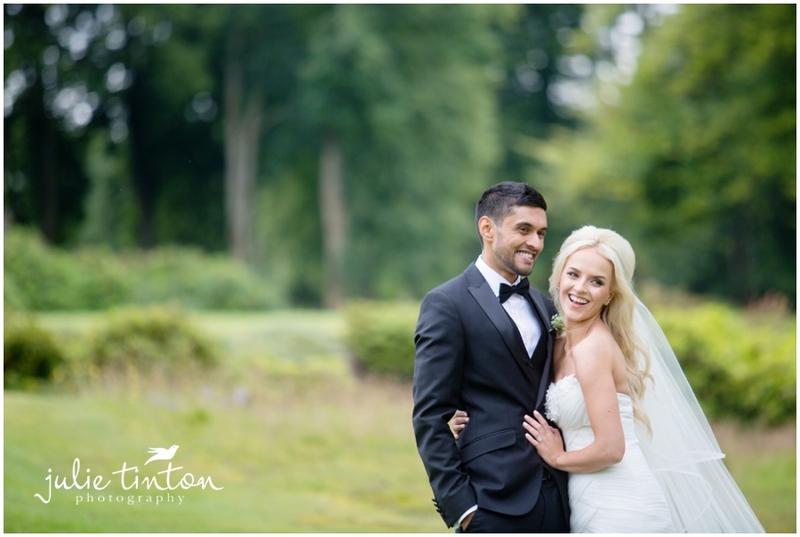 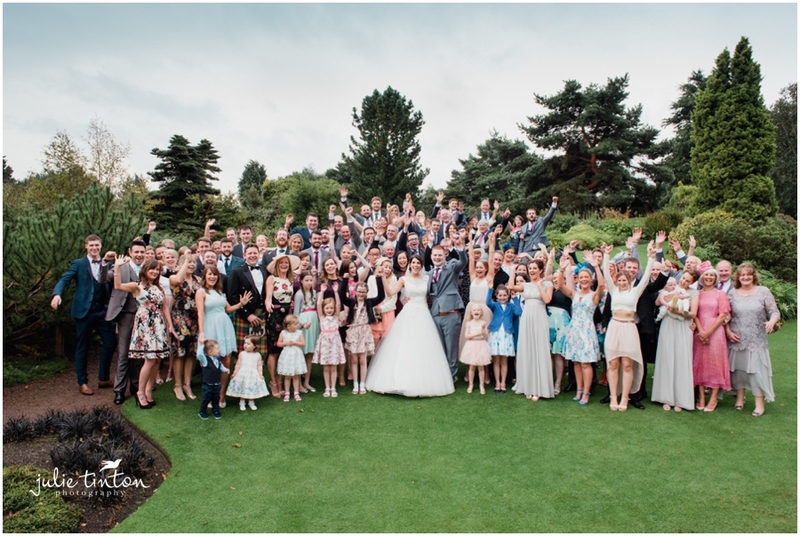 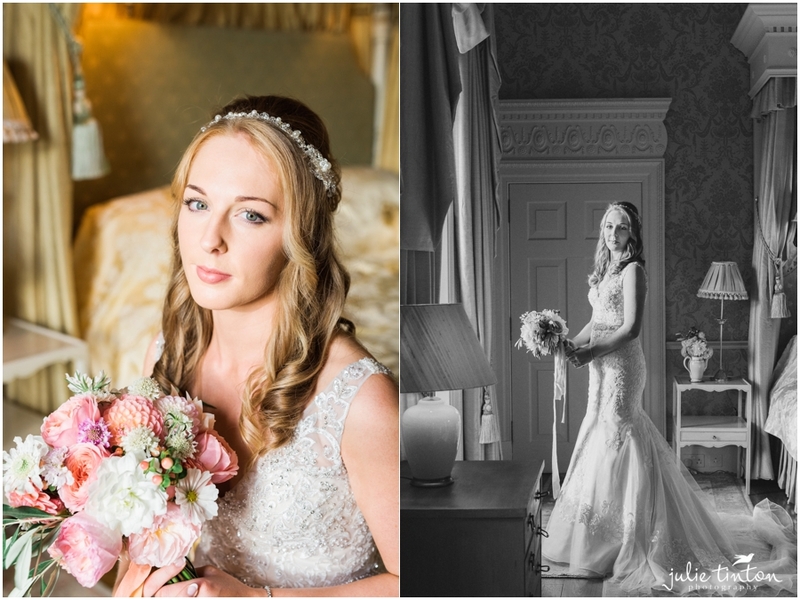 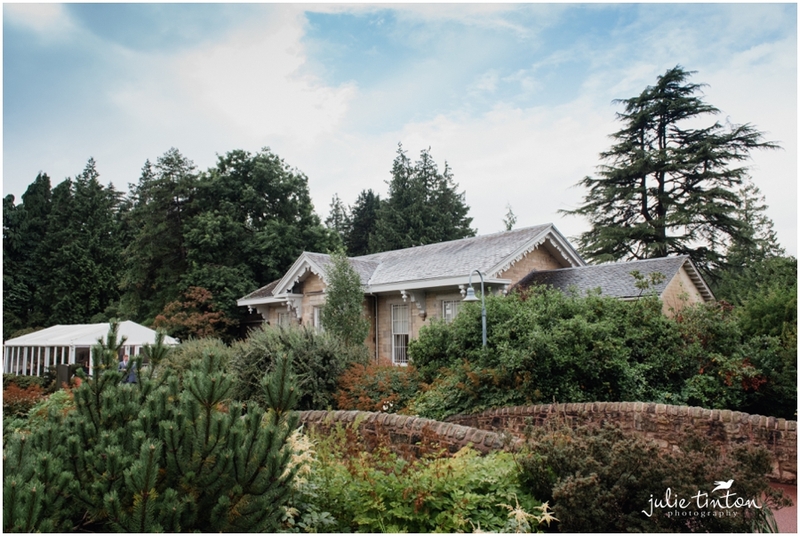 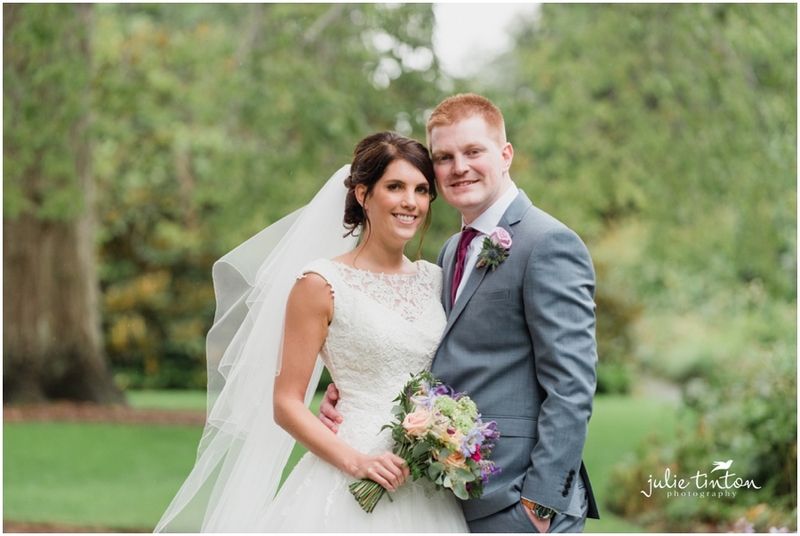 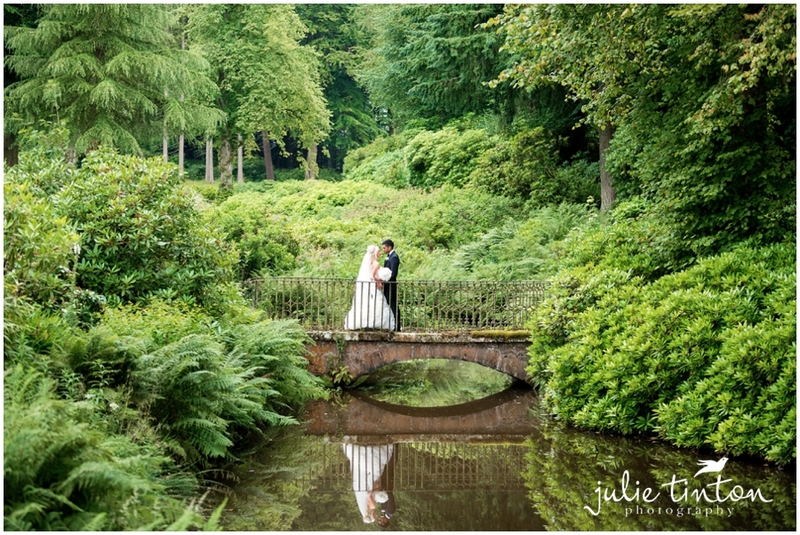 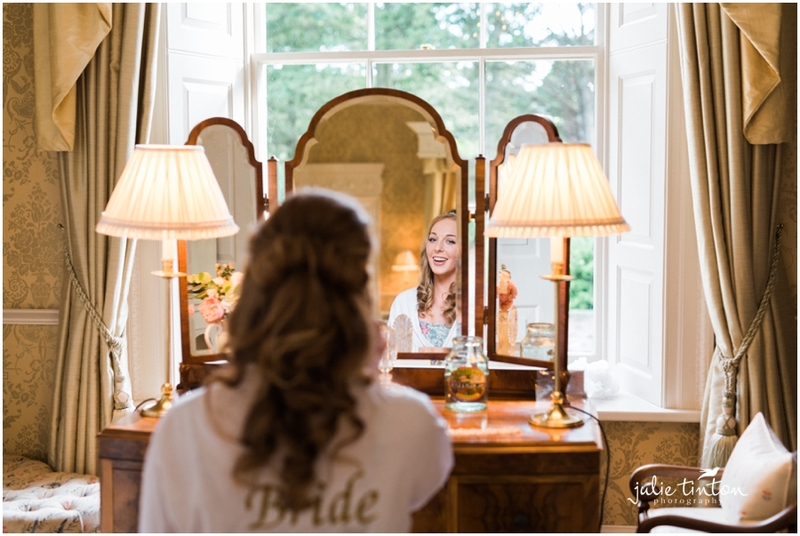 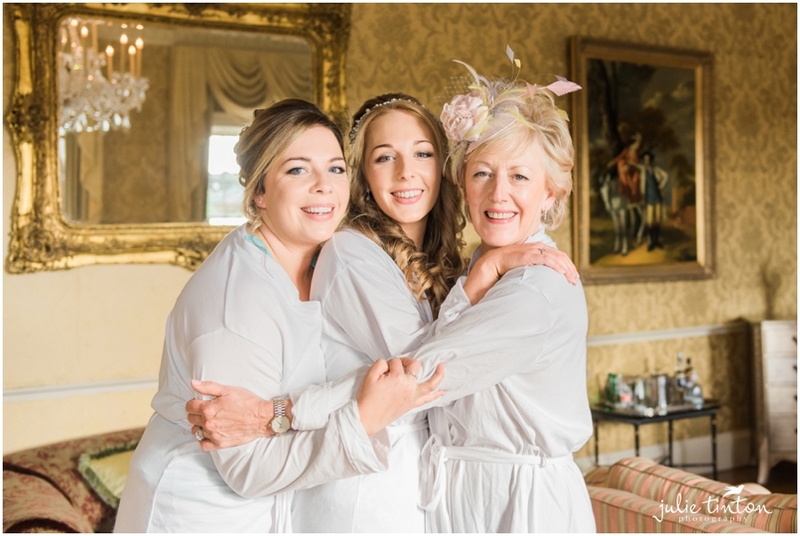 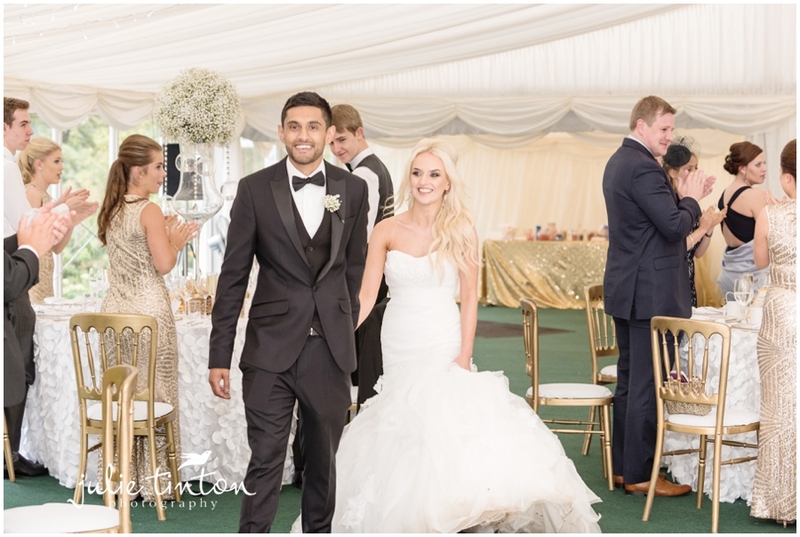 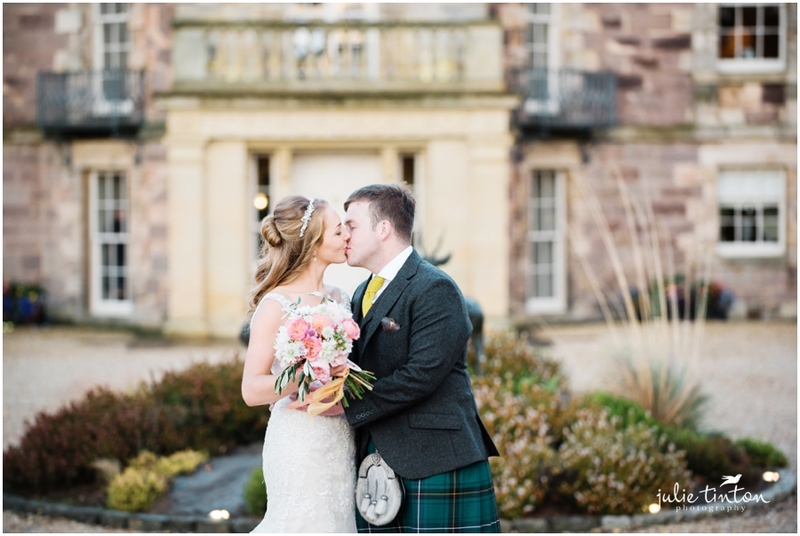 Congratulations to Shelley and Rasel who married at Harburn House! 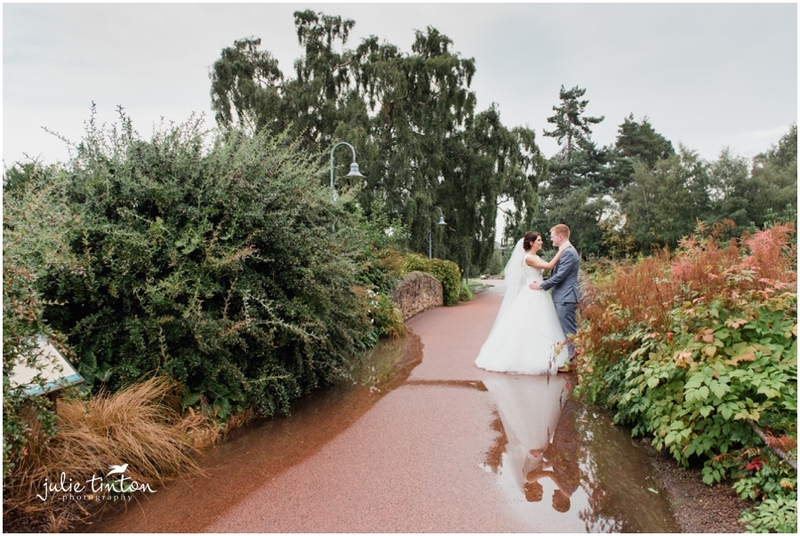 Even the rain didn’t put a stop a magical wedding day! 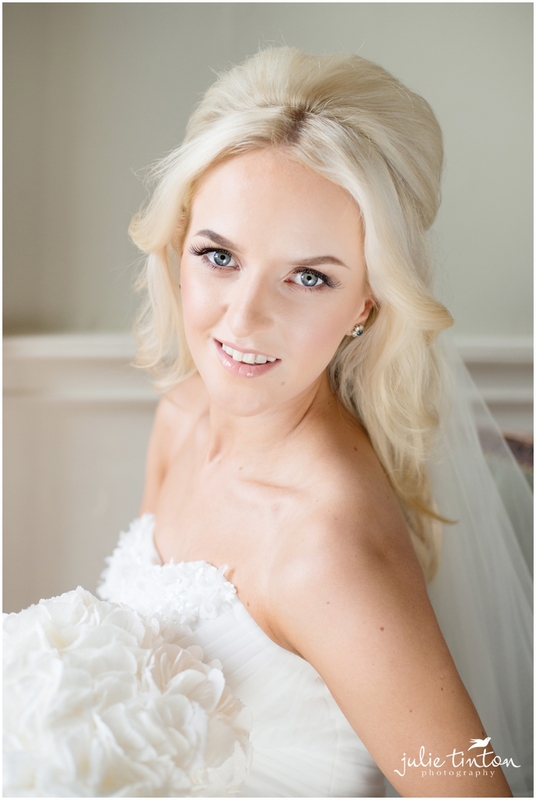 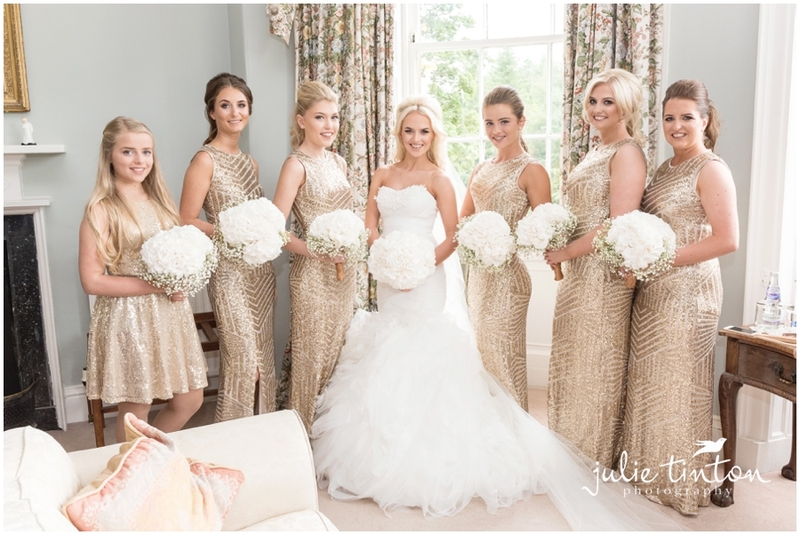 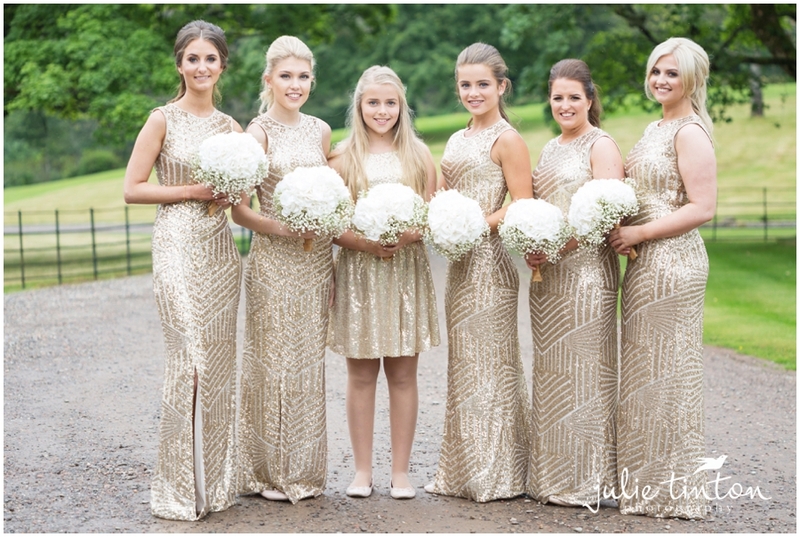 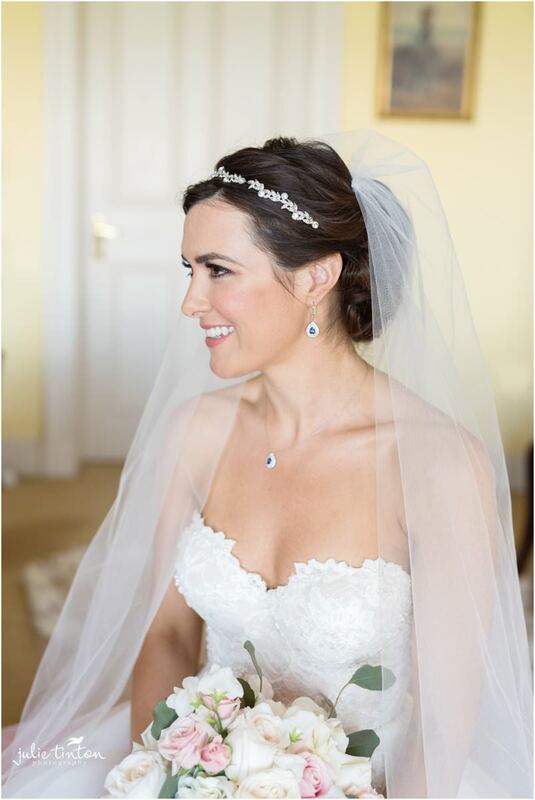 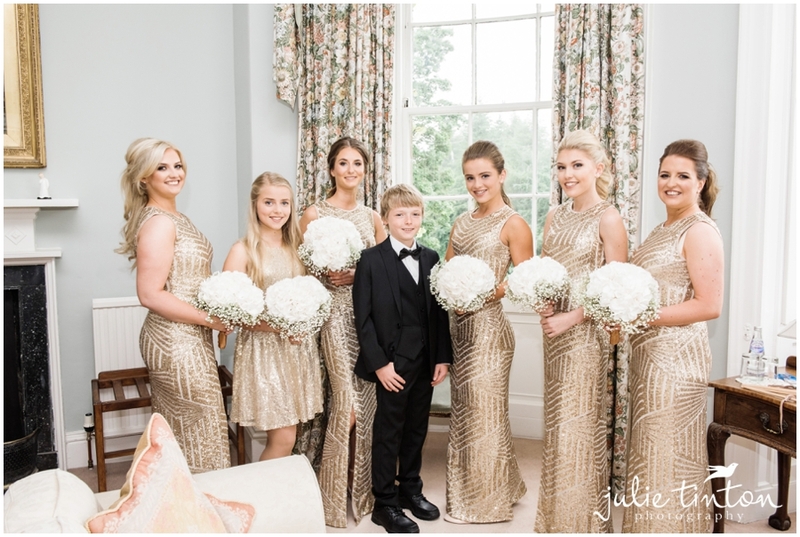 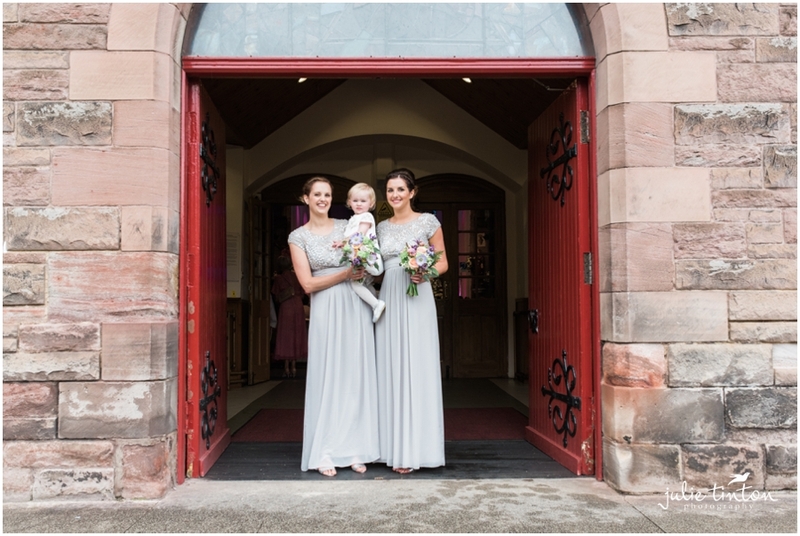 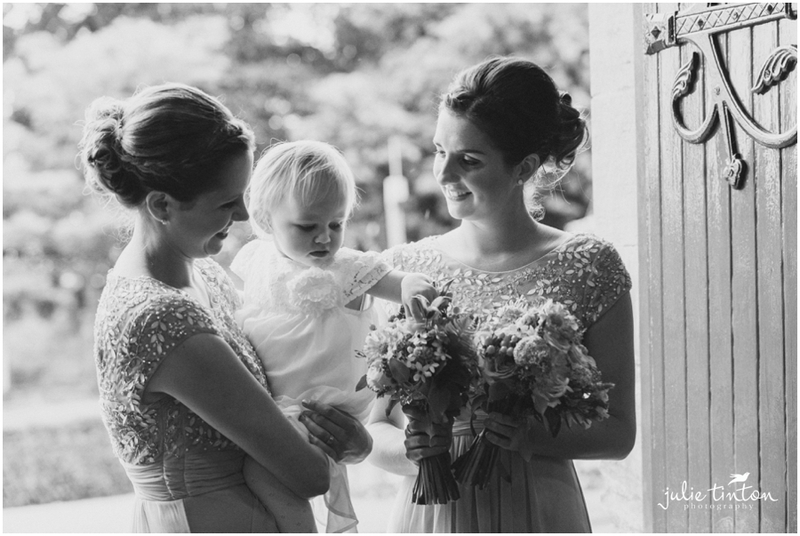 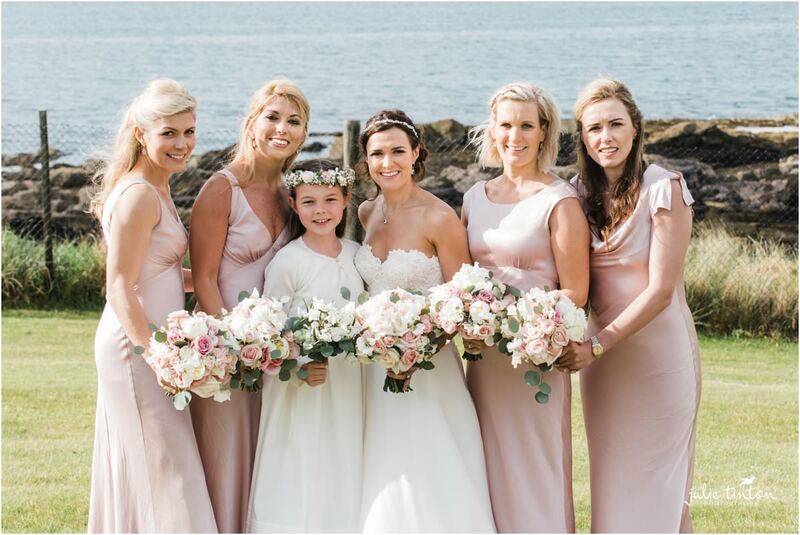 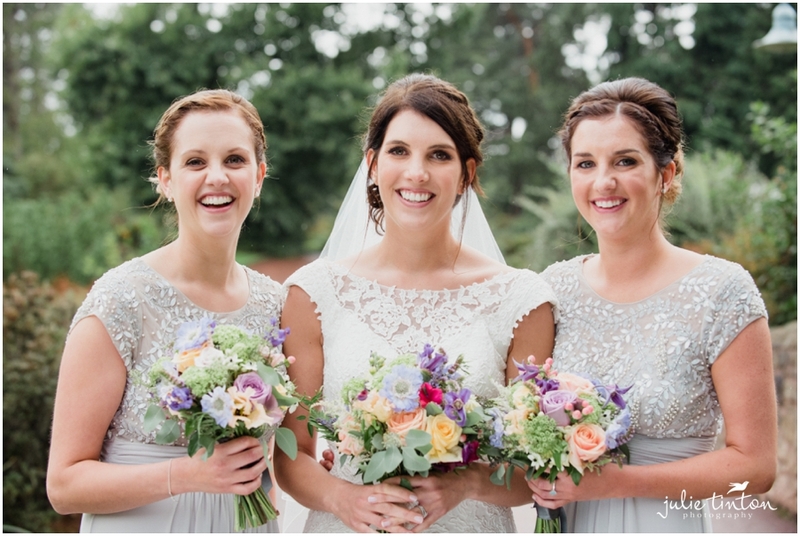 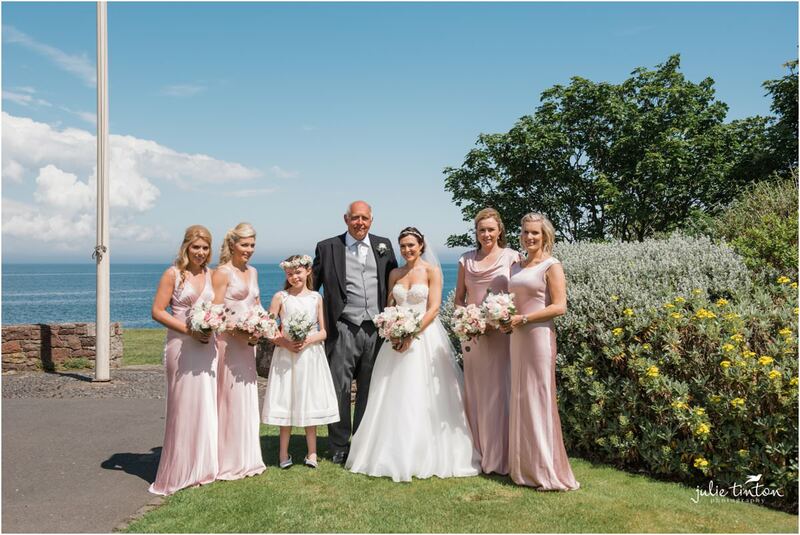 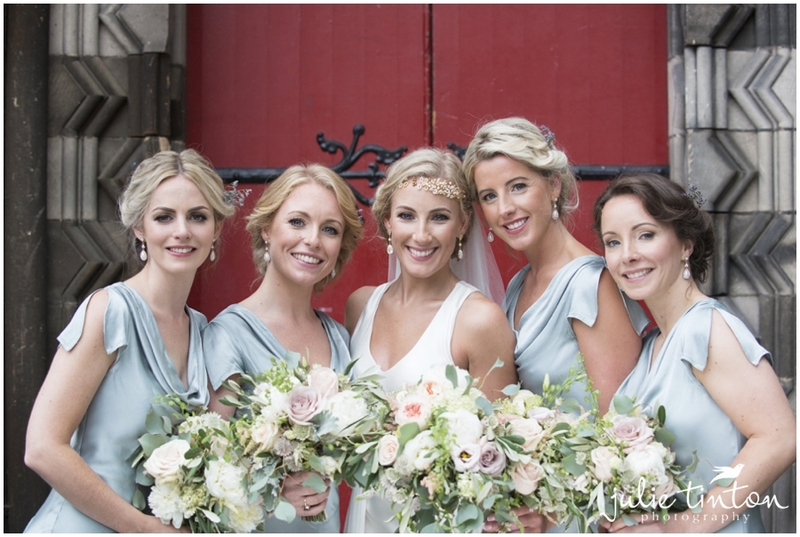 Shelley looked simply stunning along with her pretty bridesmaids. 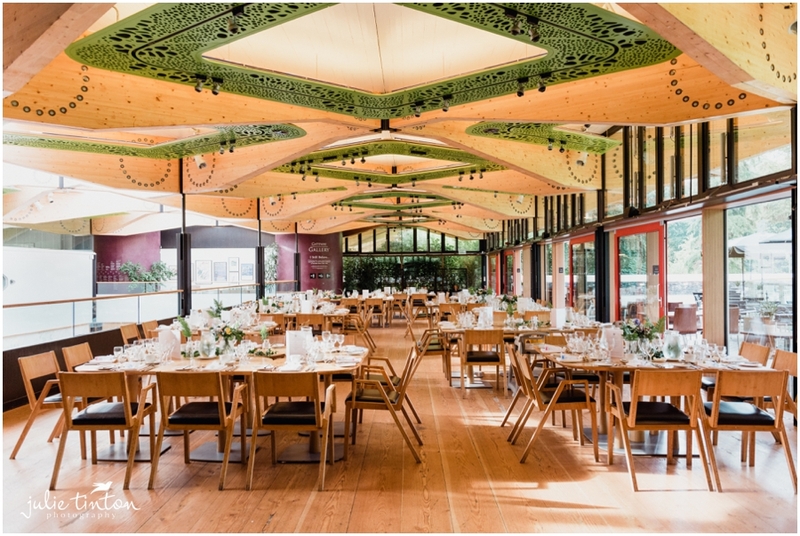 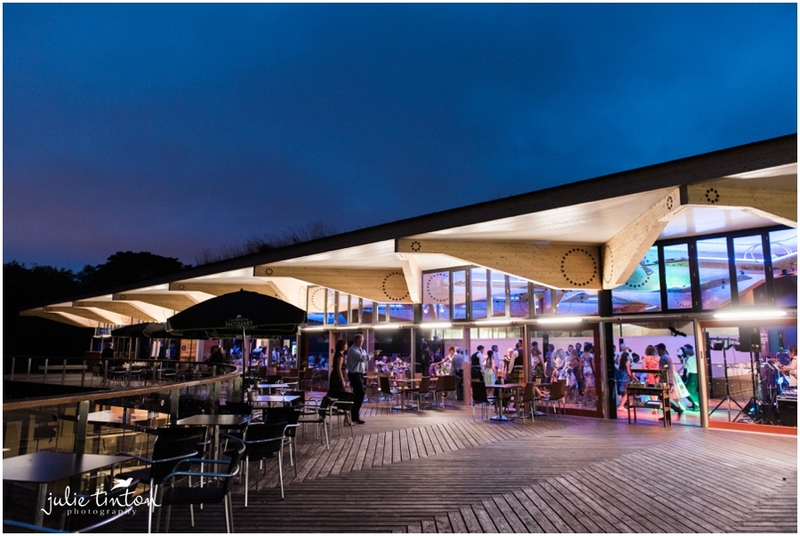 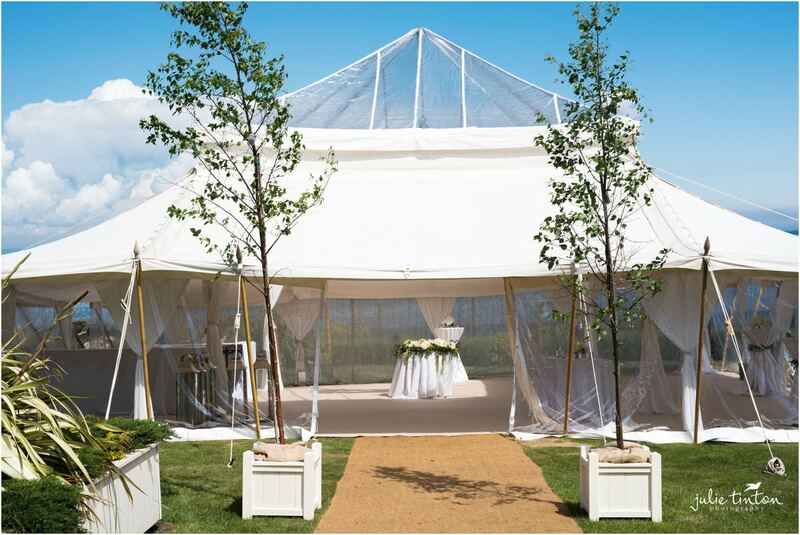 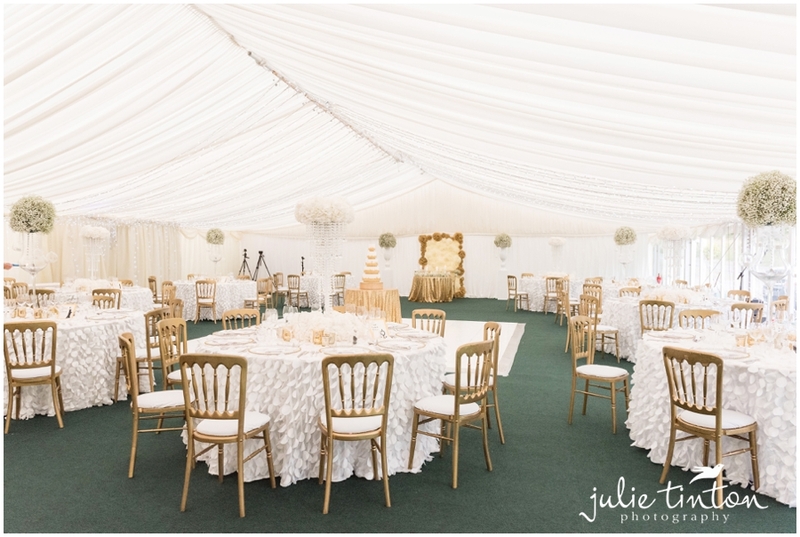 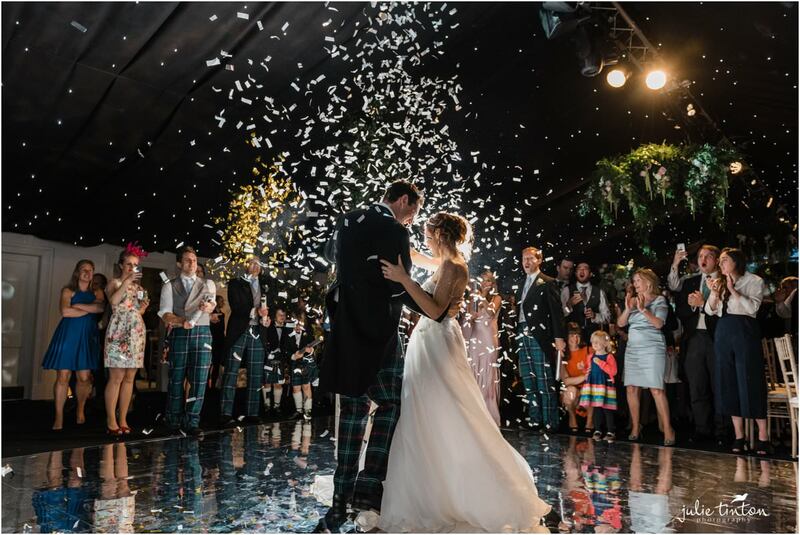 The marquee was styled to perfection by SuperNova Wedding Design and Flowers, all followed by an amazing party in the evening! 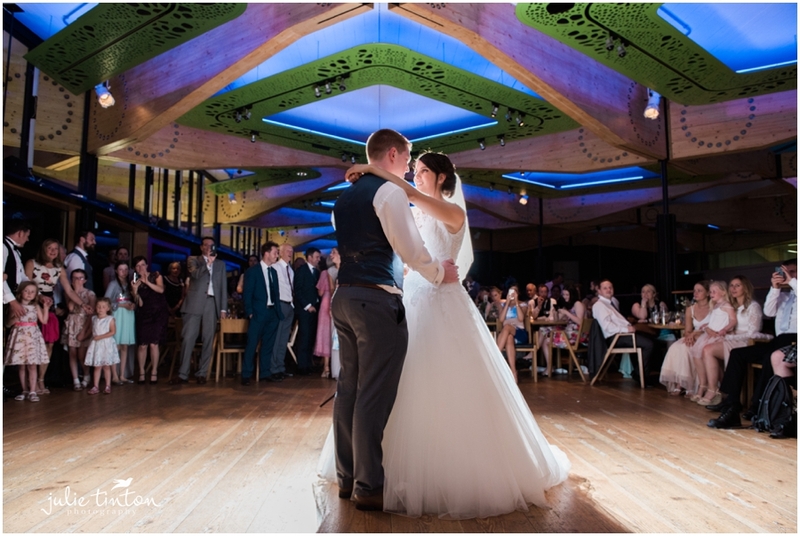 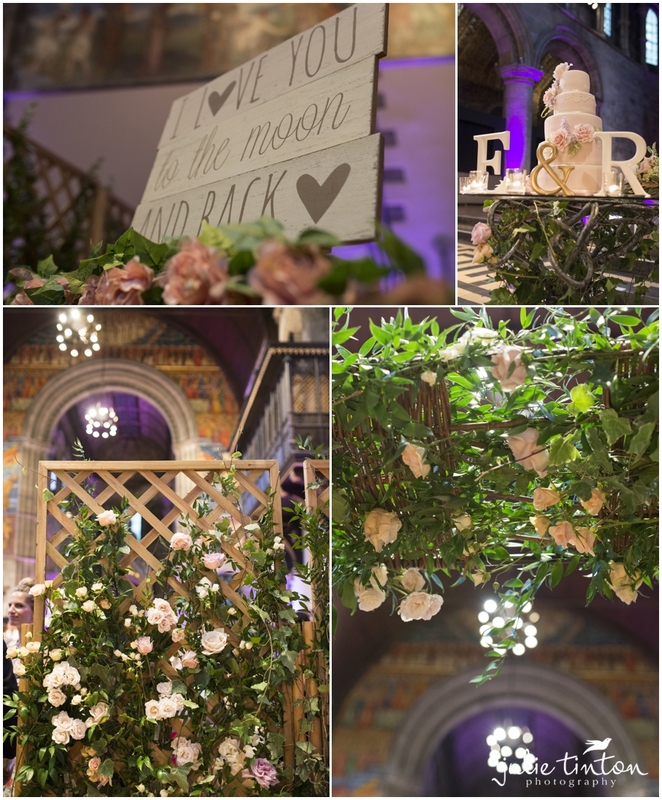 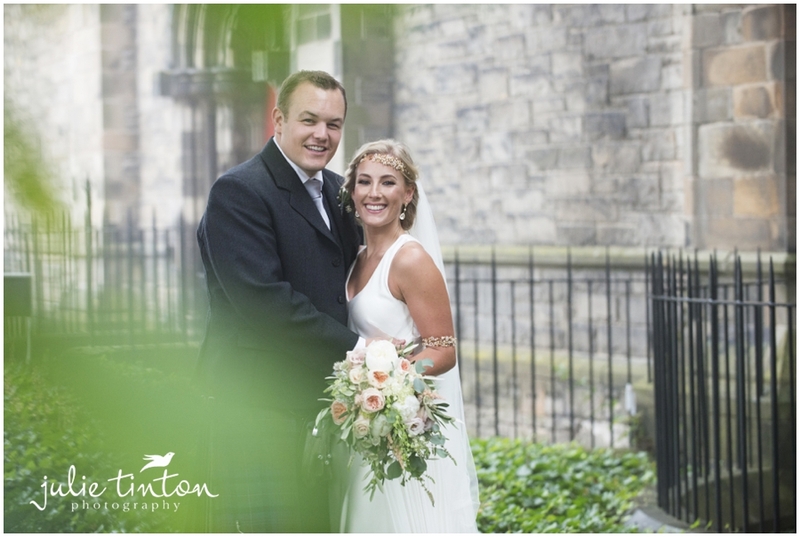 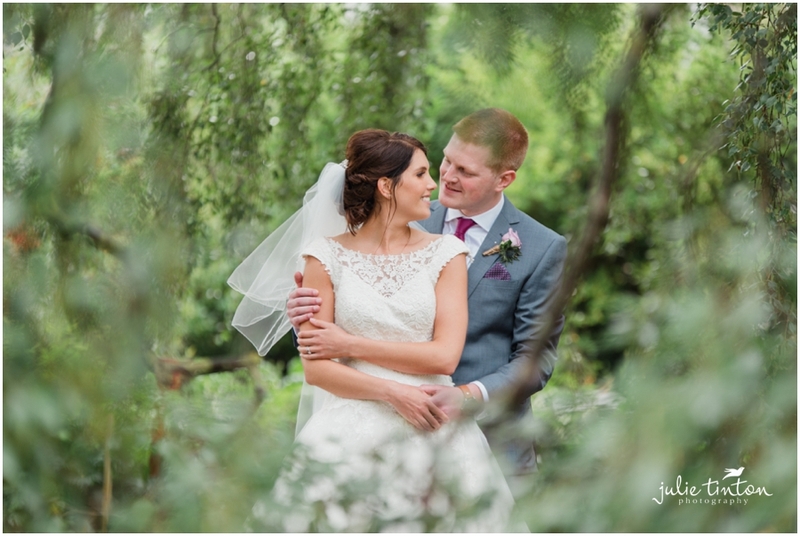 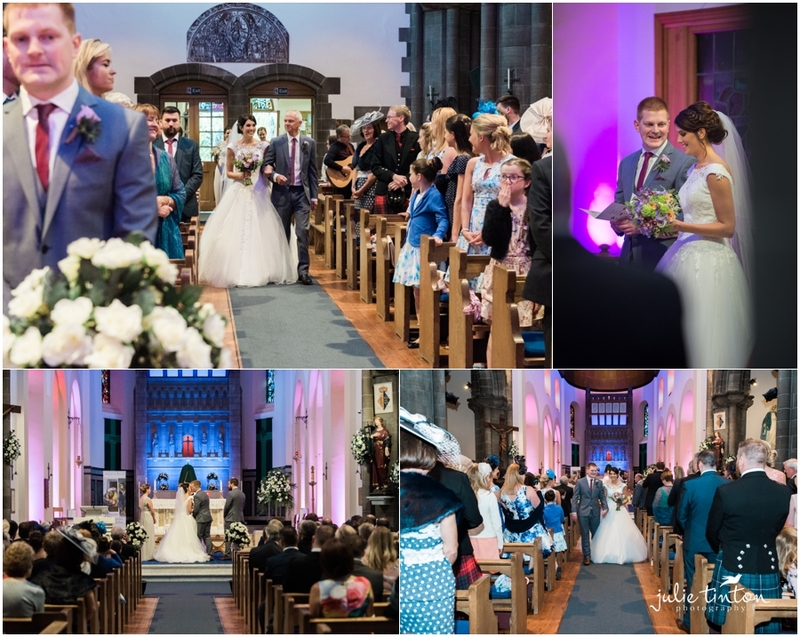 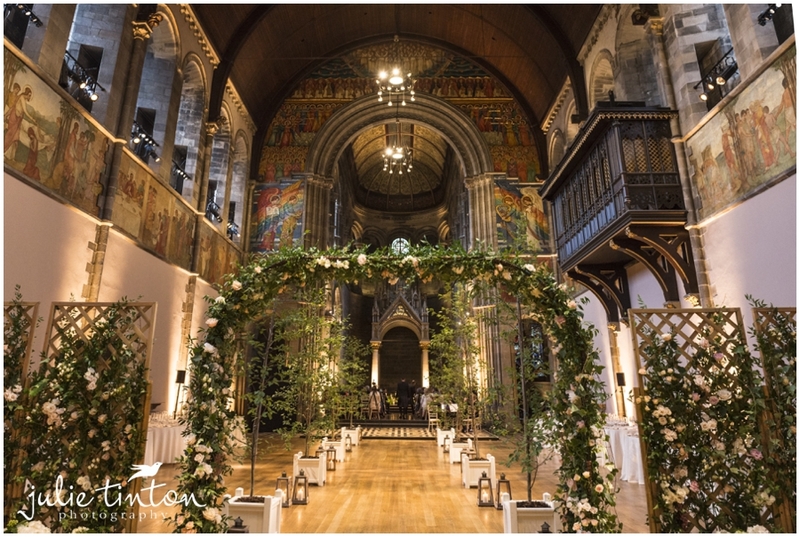 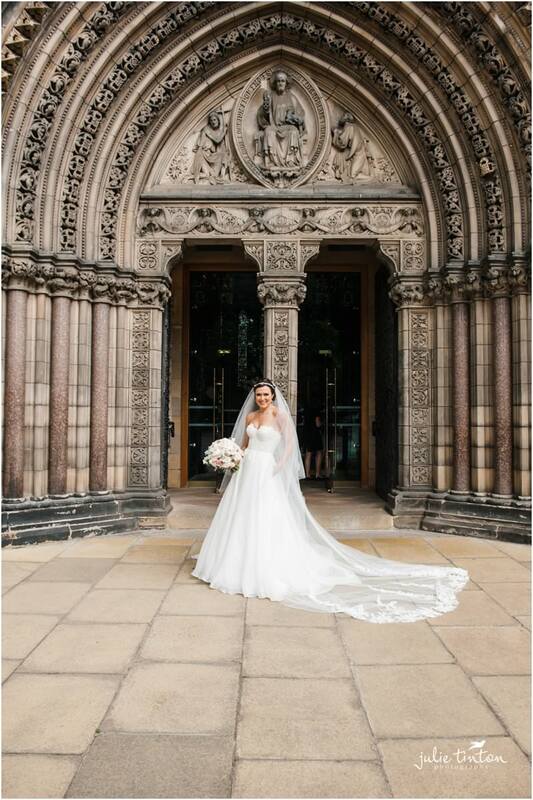 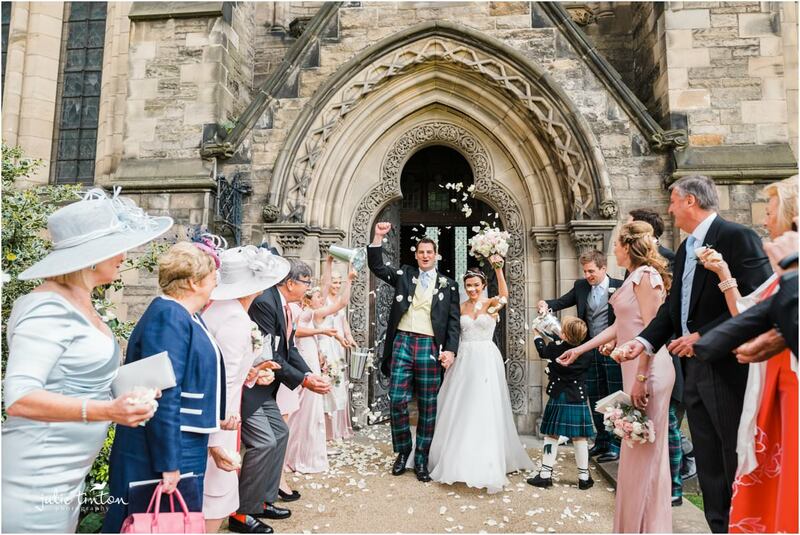 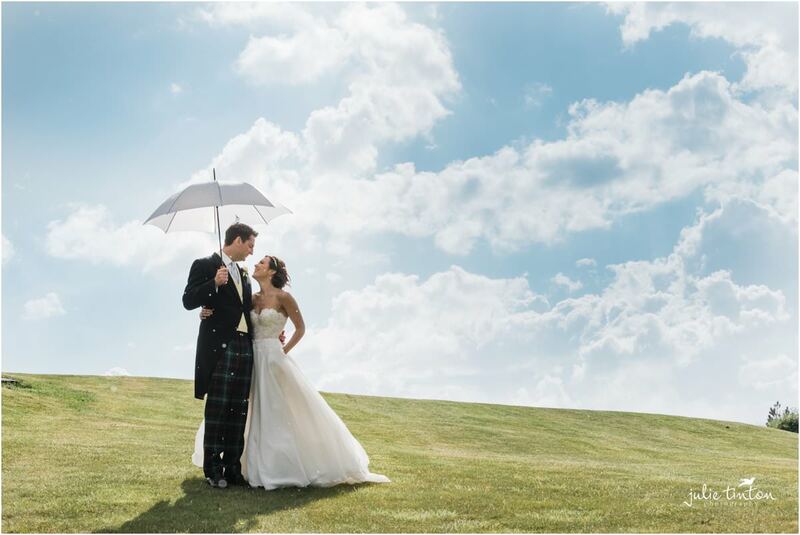 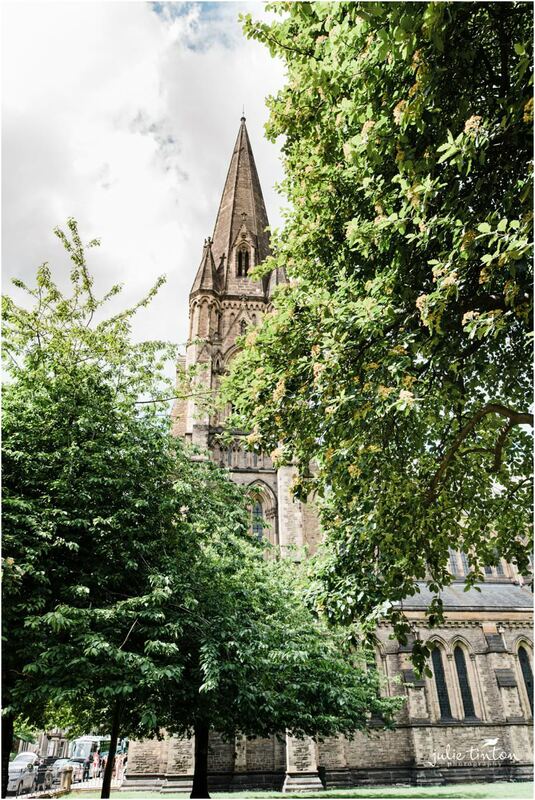 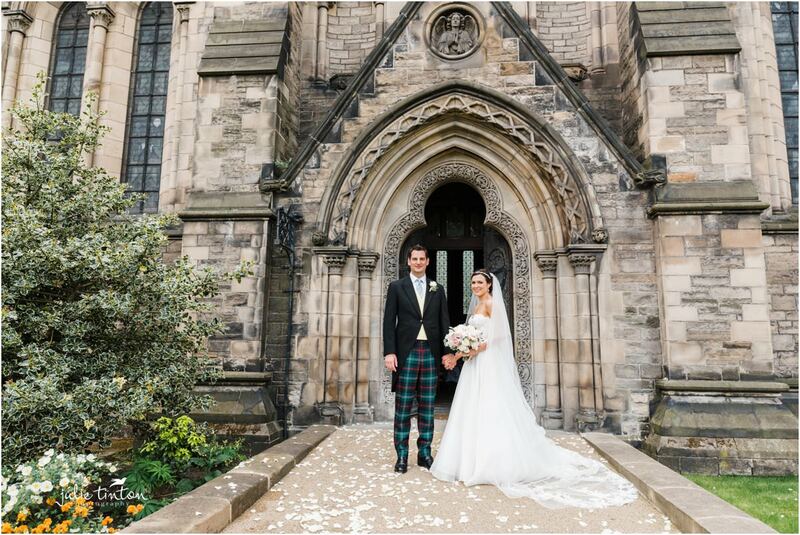 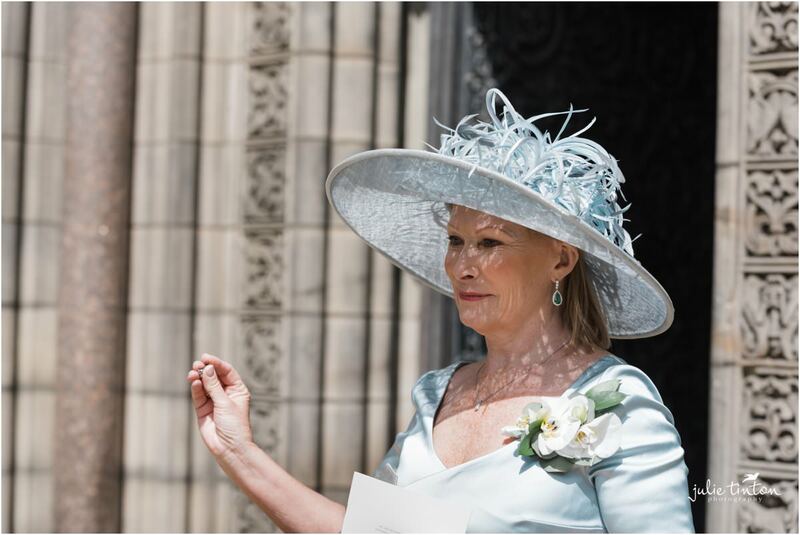 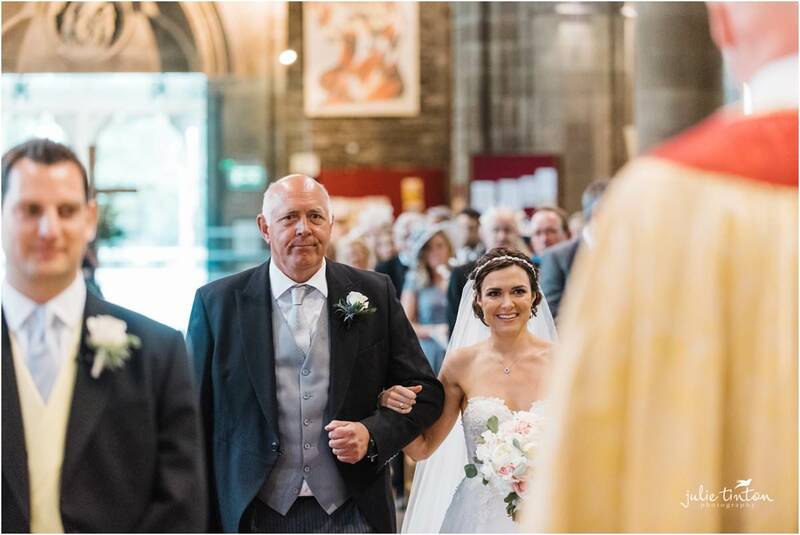 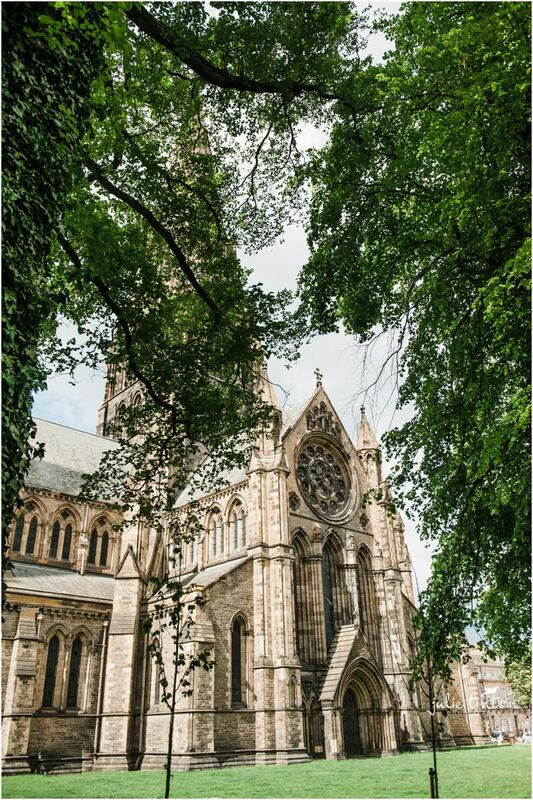 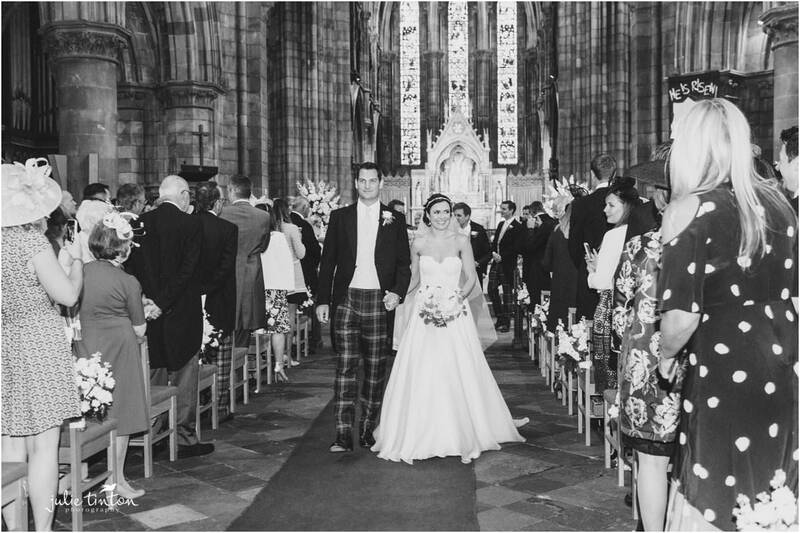 After all our gorgeous weather last month it was inevitable we were due some rain, not that it mattered for Emma and Ross’ gorgeous wedding at Mansfield Traquair. 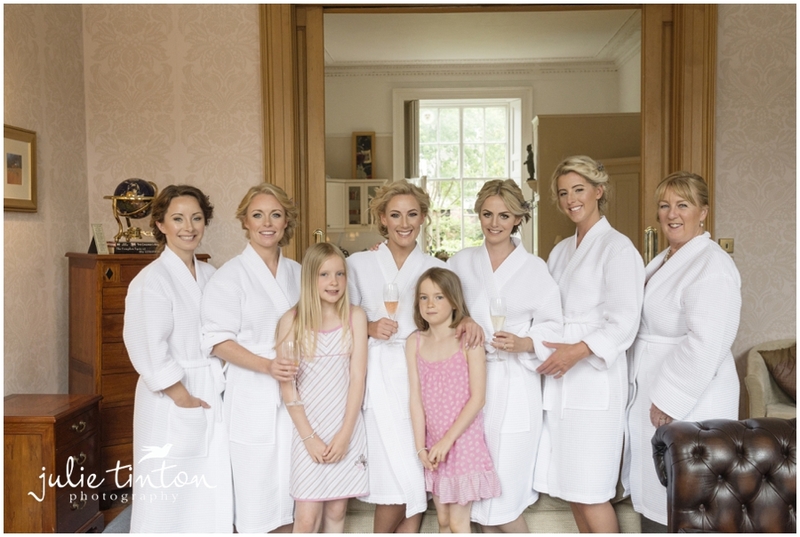 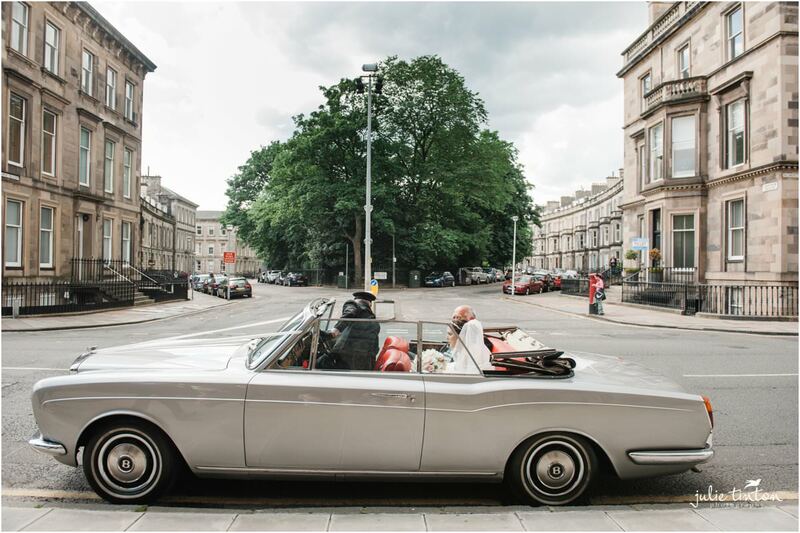 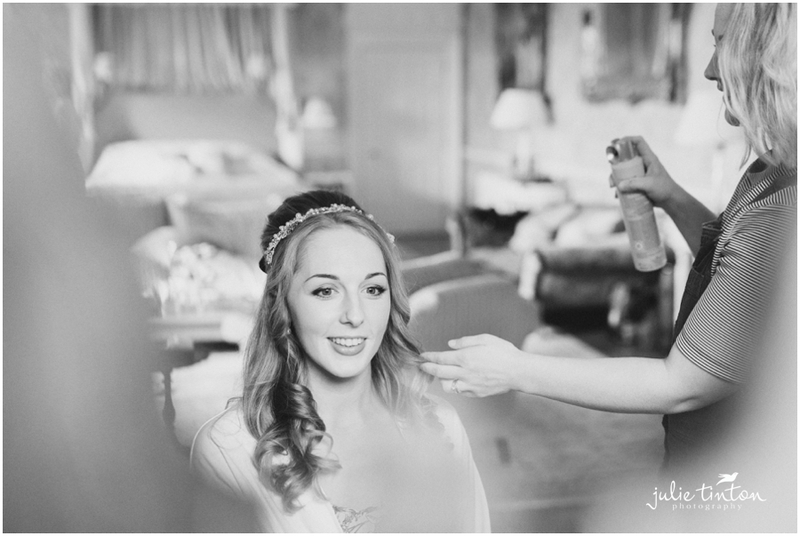 I met up with Emma and the girls in their Edinburgh New Town apartment where they were busy with bridal preparations. 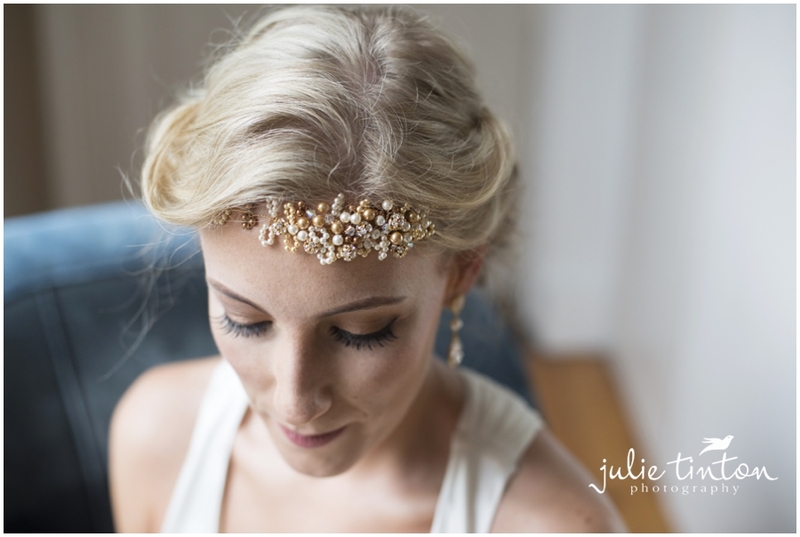 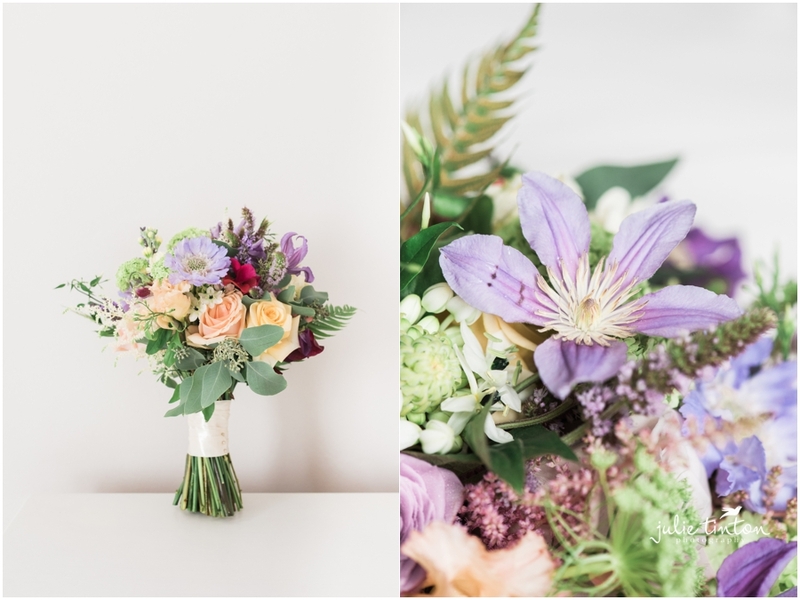 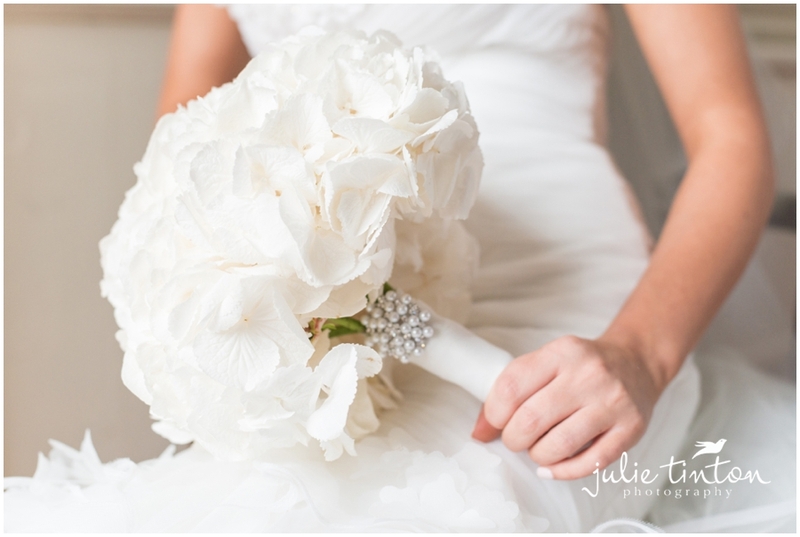 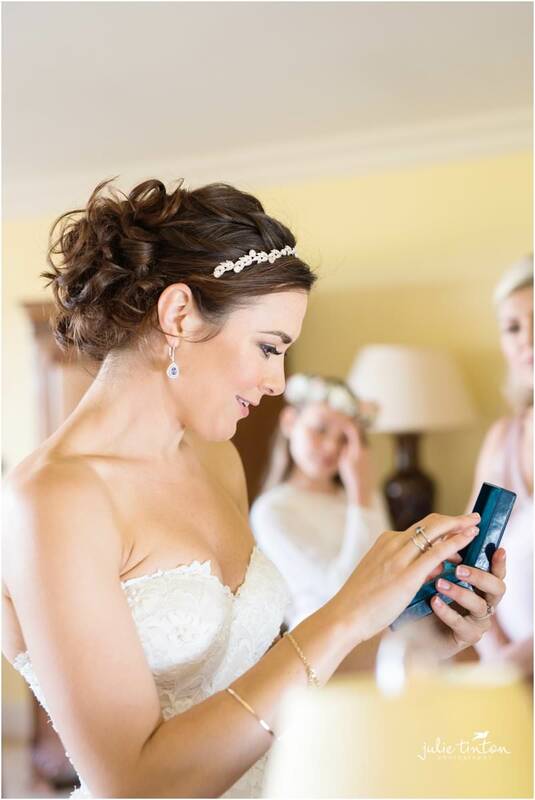 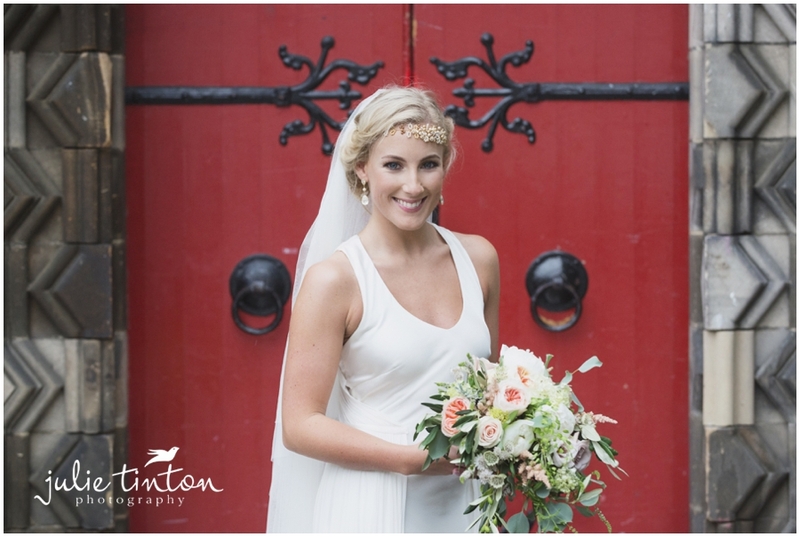 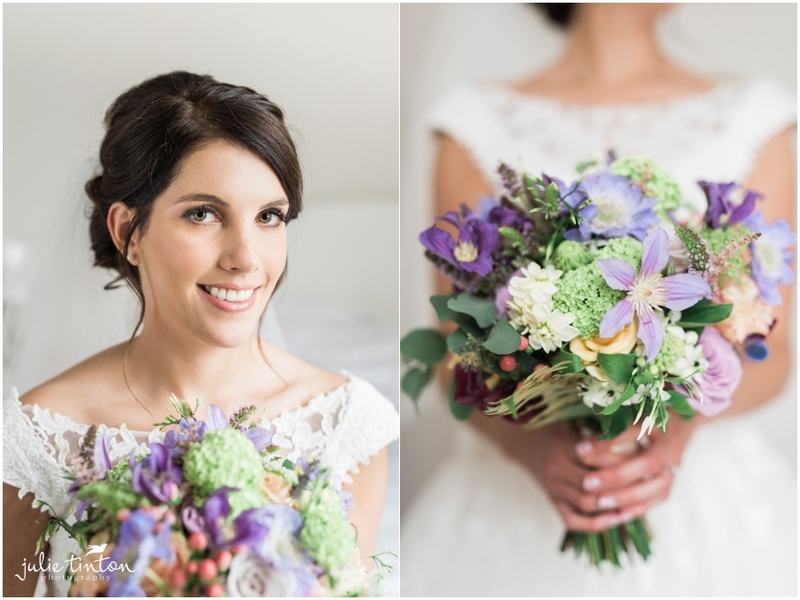 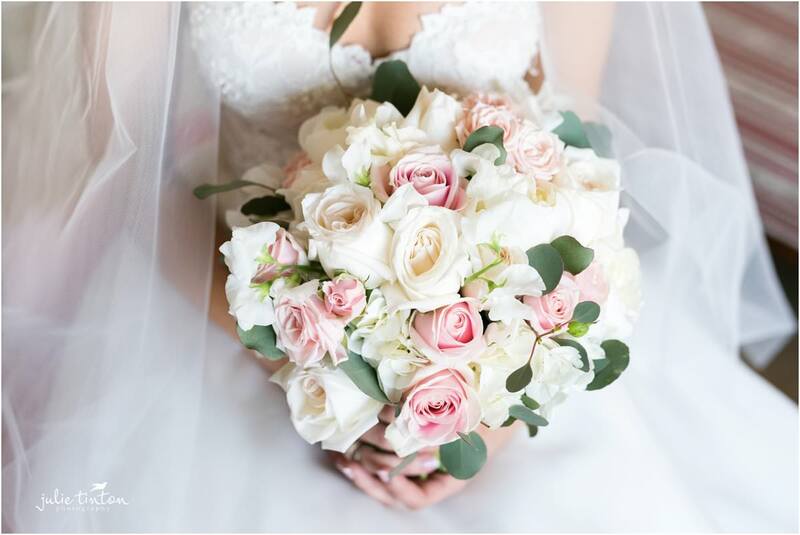 I got to work photographing Emma’s beautiful bouquet and stylish accessories and wedding details. 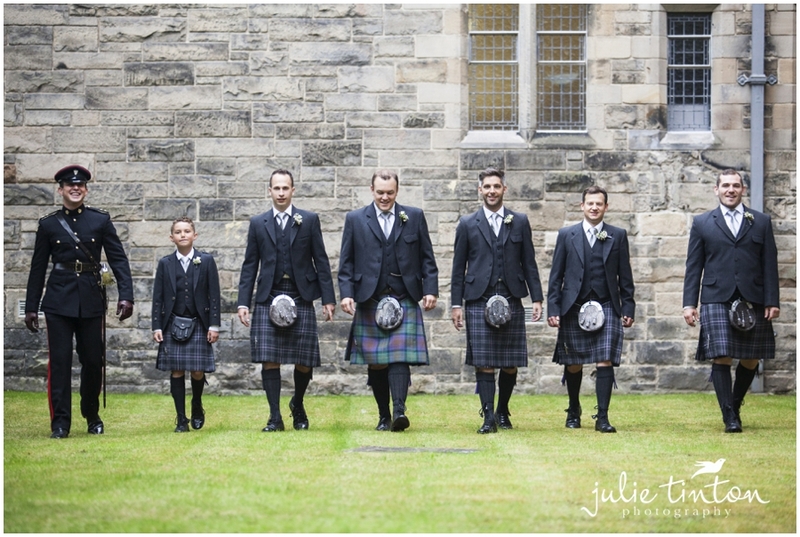 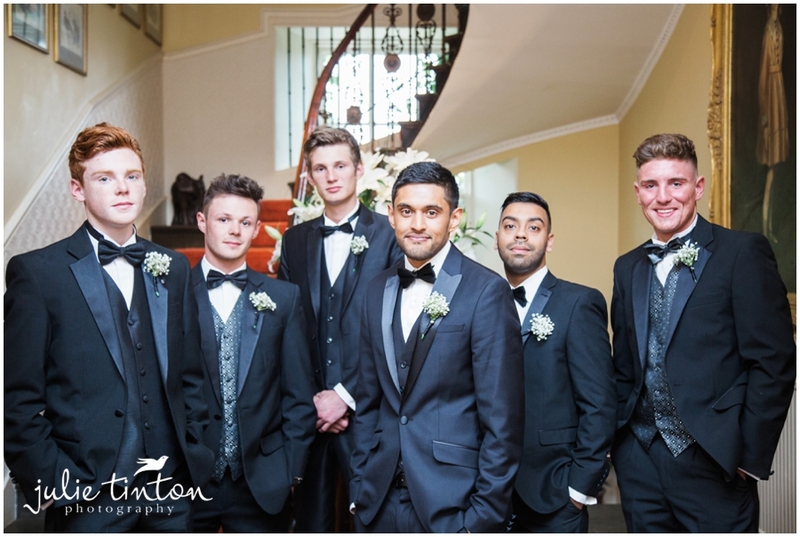 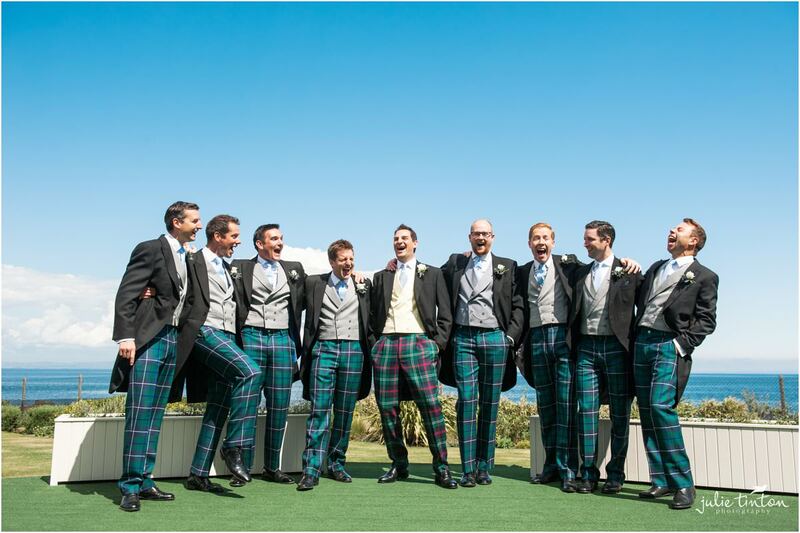 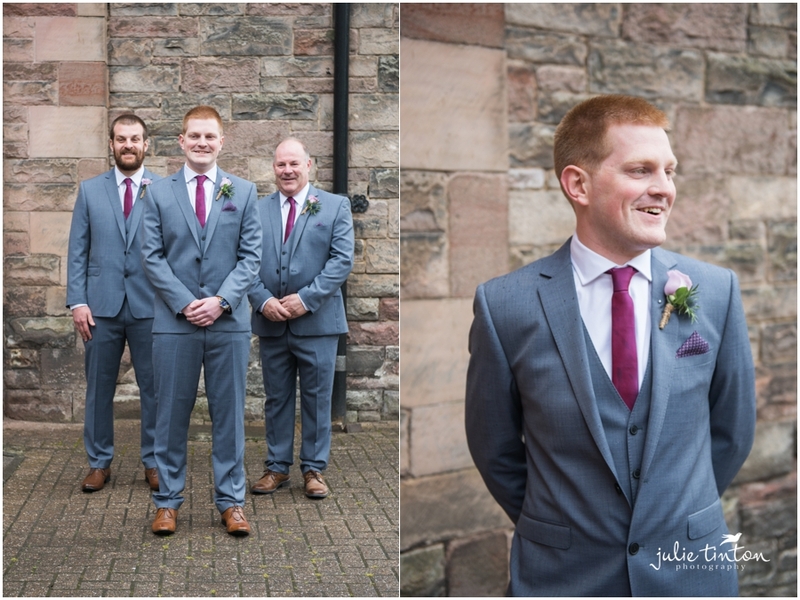 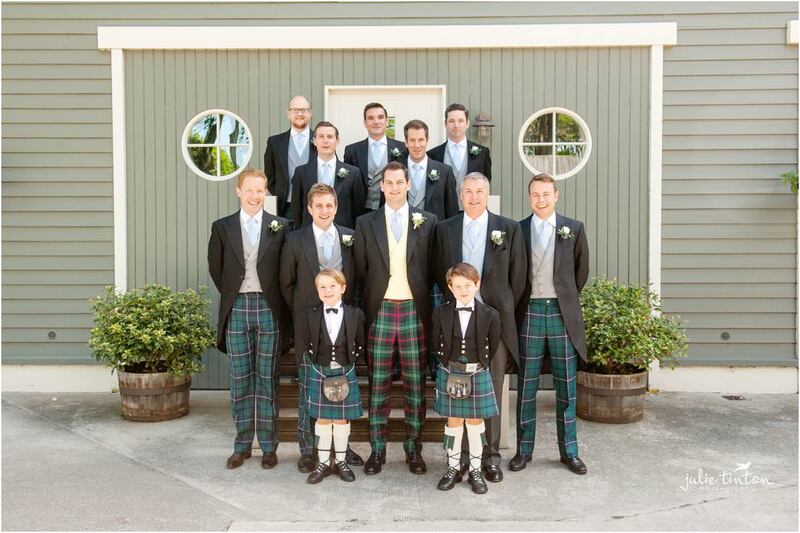 Meanwhile Ross and the boys were being photographed at Mansfield Traquair and greeting their guests. 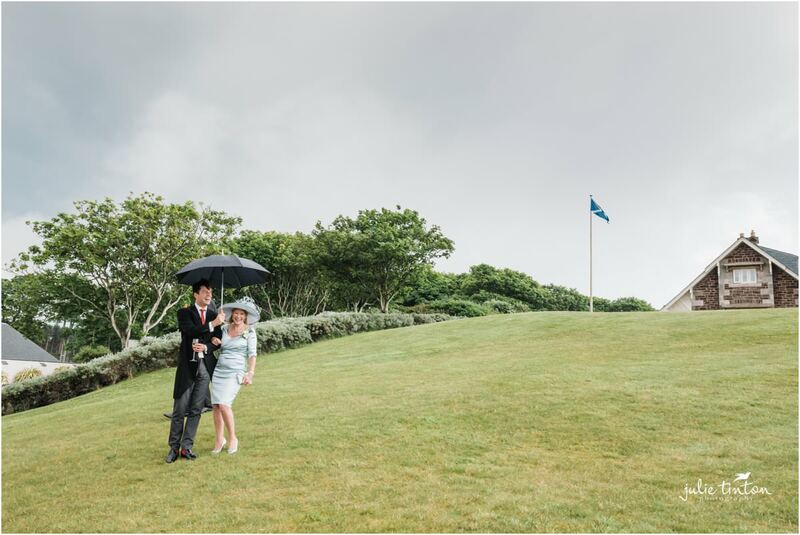 Emma arrived in style and unscathed by the wet weather met her groom for a very romantic and touching ceremony. 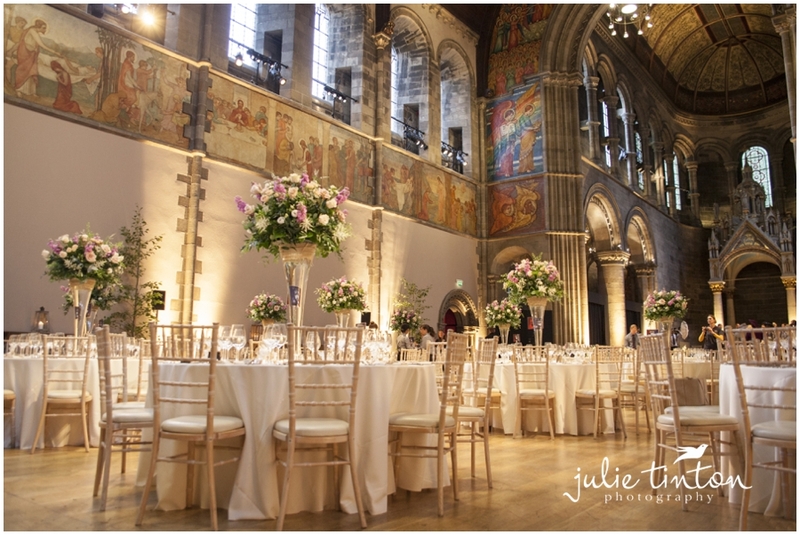 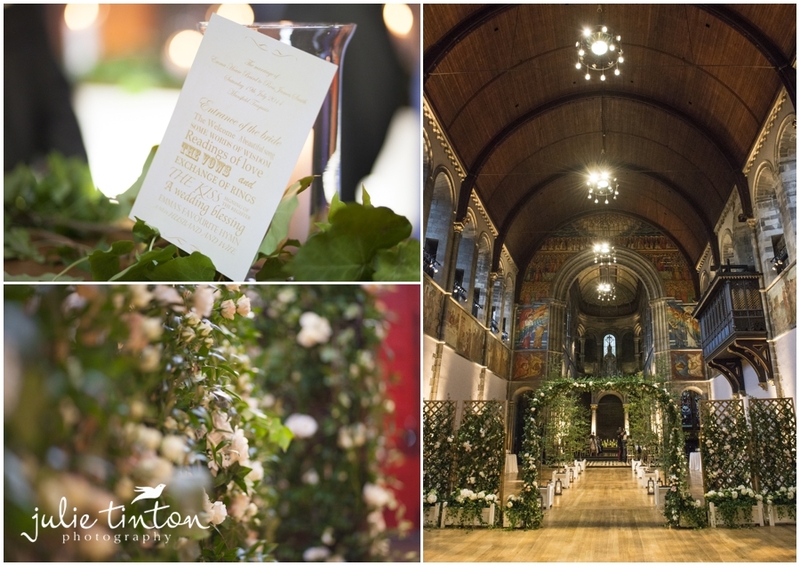 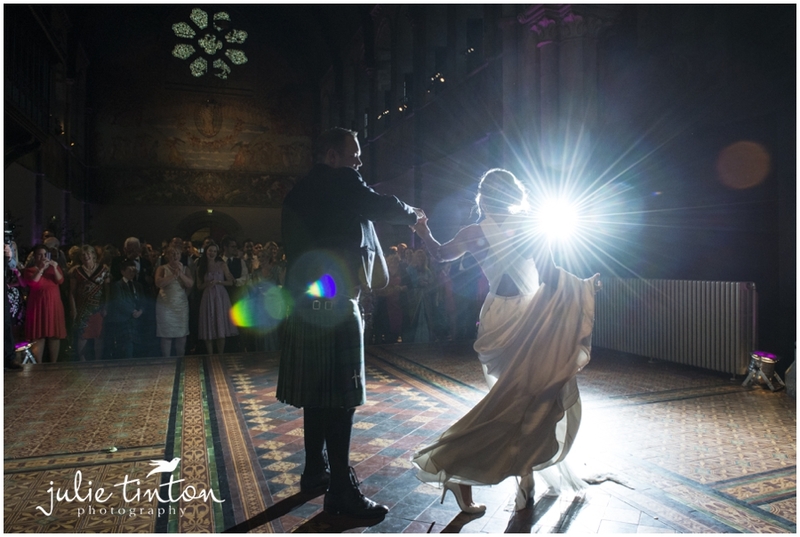 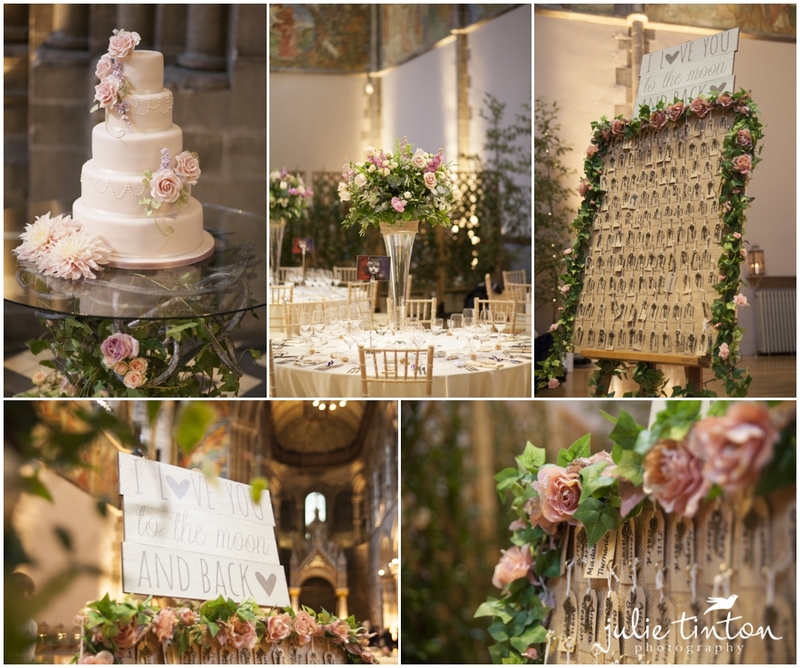 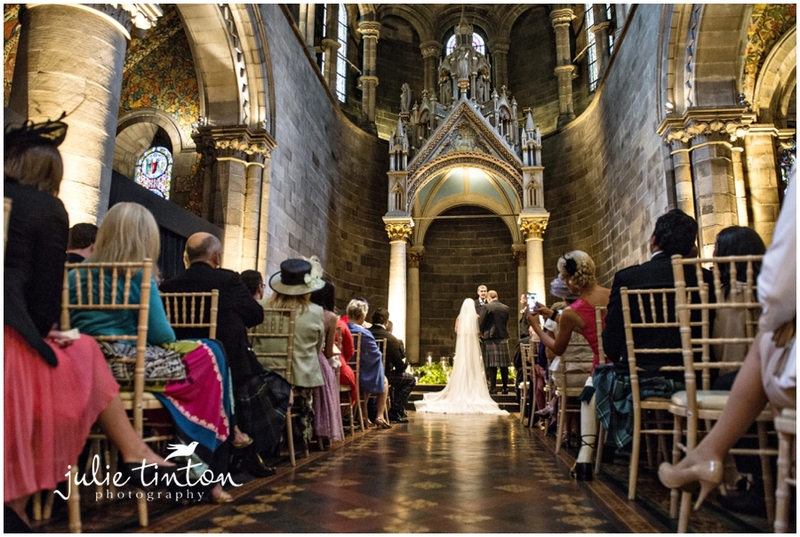 Mansfield Traquair is truly a magnificent wedding venue. 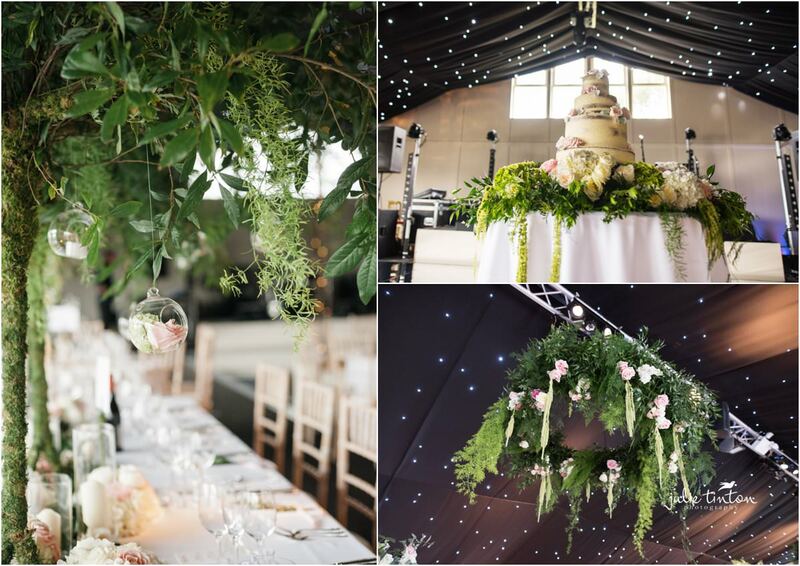 Planet Flowers had worked their magic inside and a beautiful garden theme received gasps from their guests, it was truly stunning! 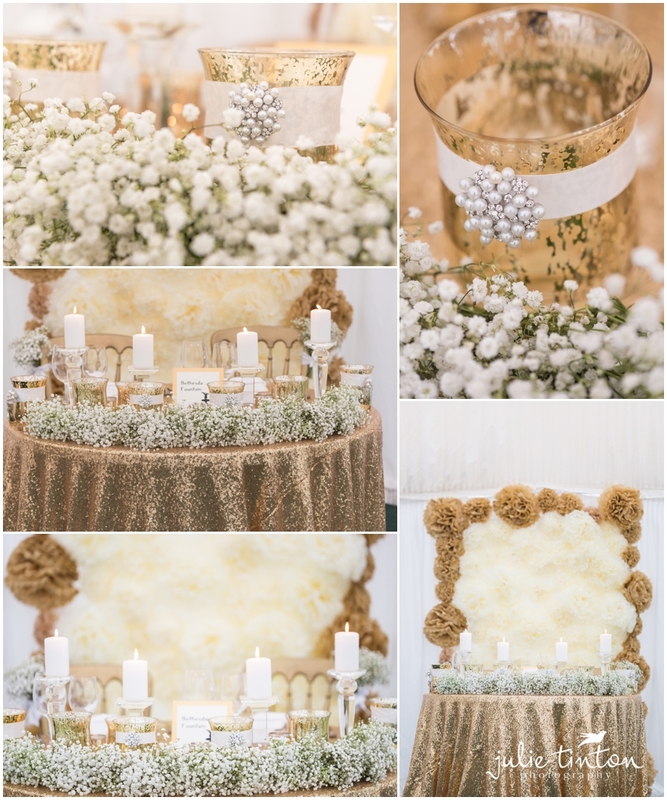 Planet Flowers are so talented at transforming any space. 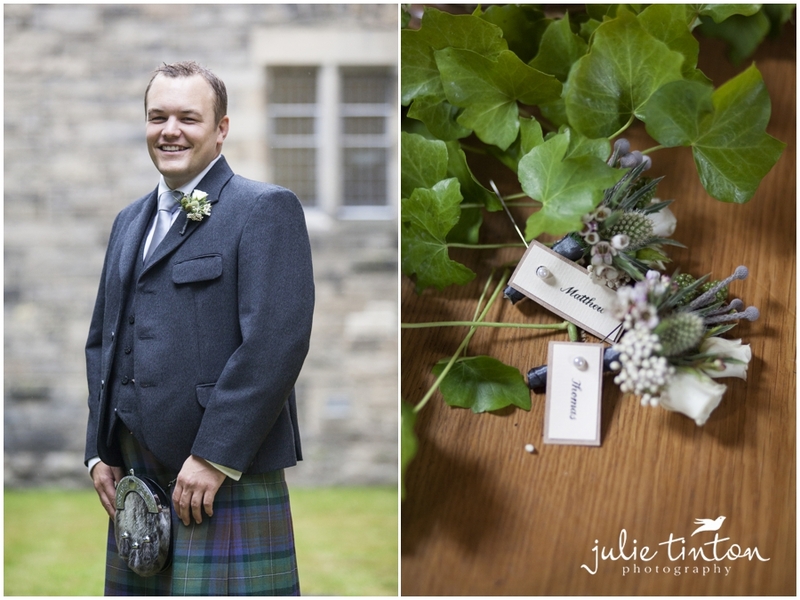 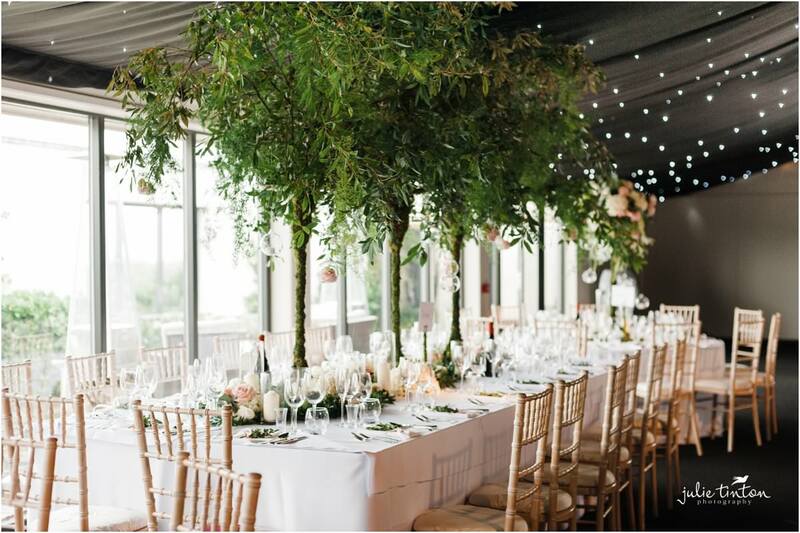 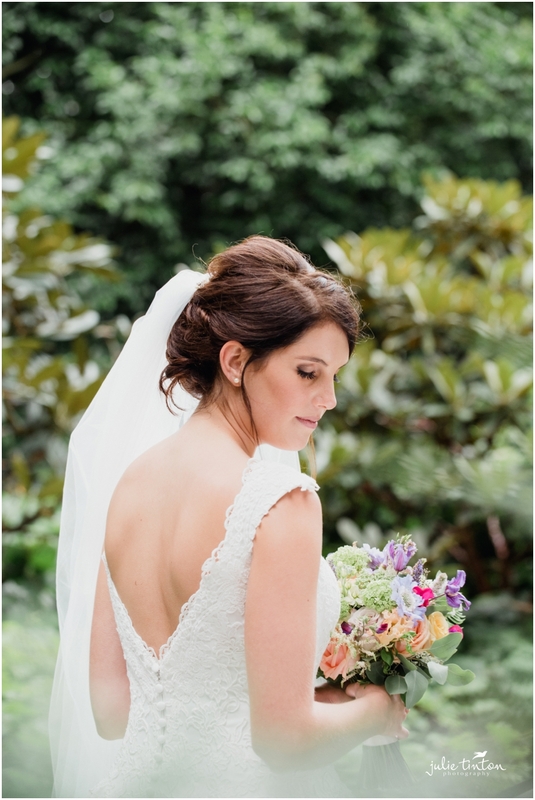 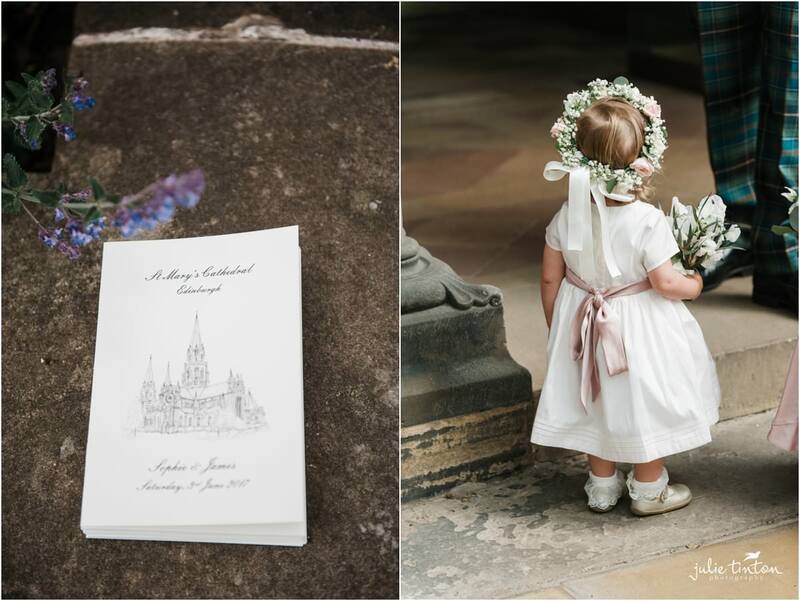 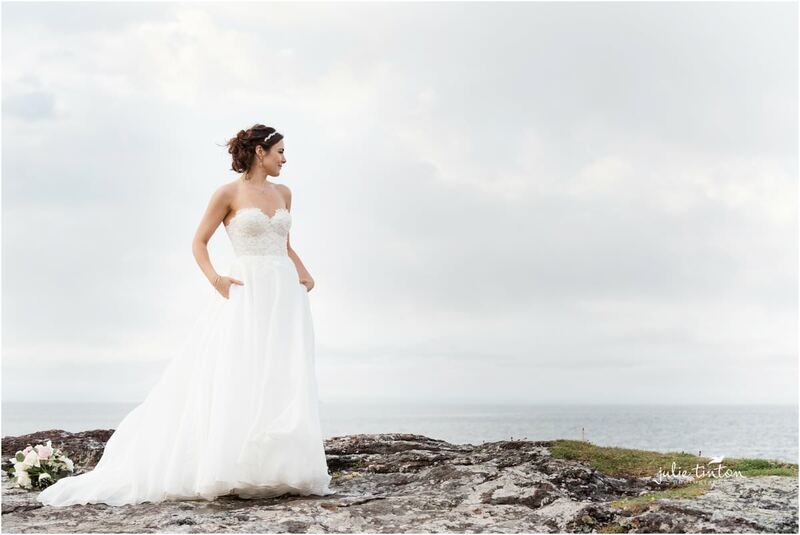 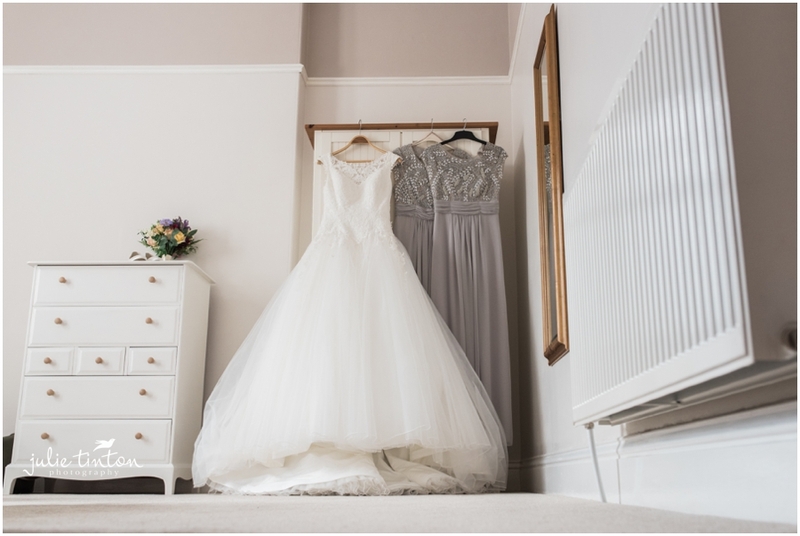 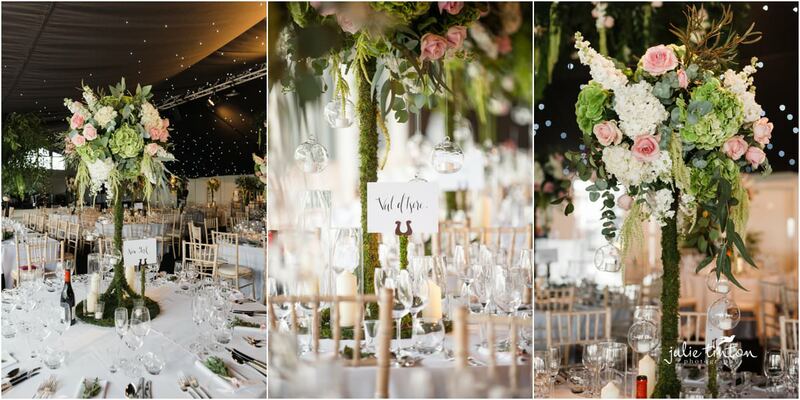 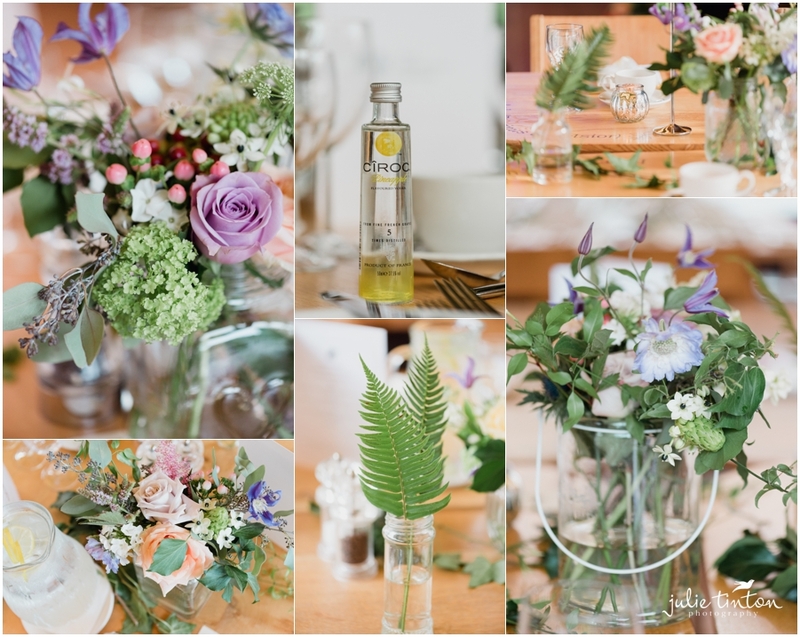 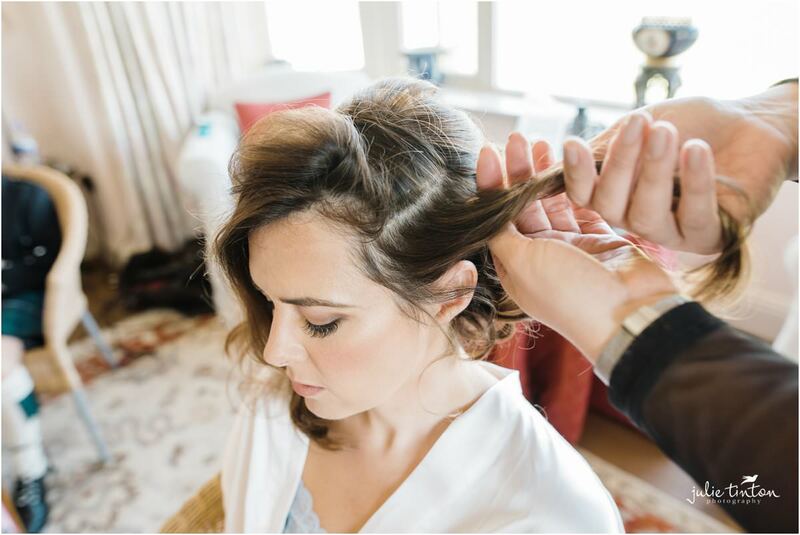 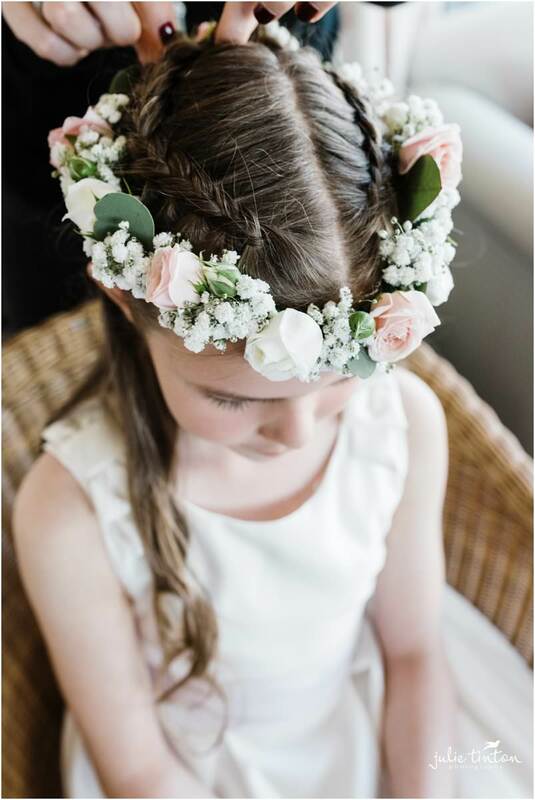 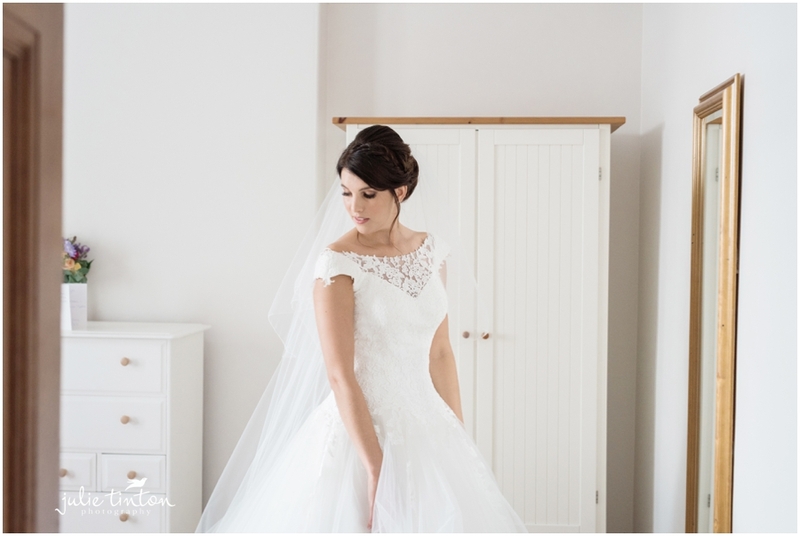 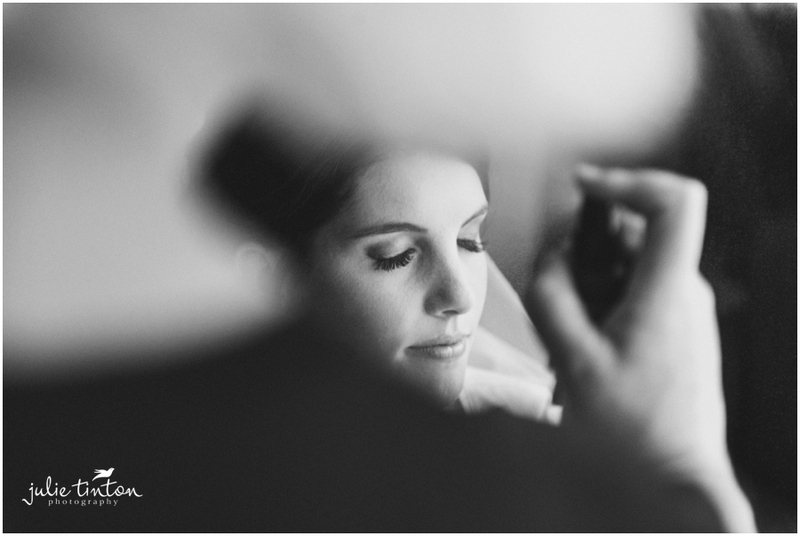 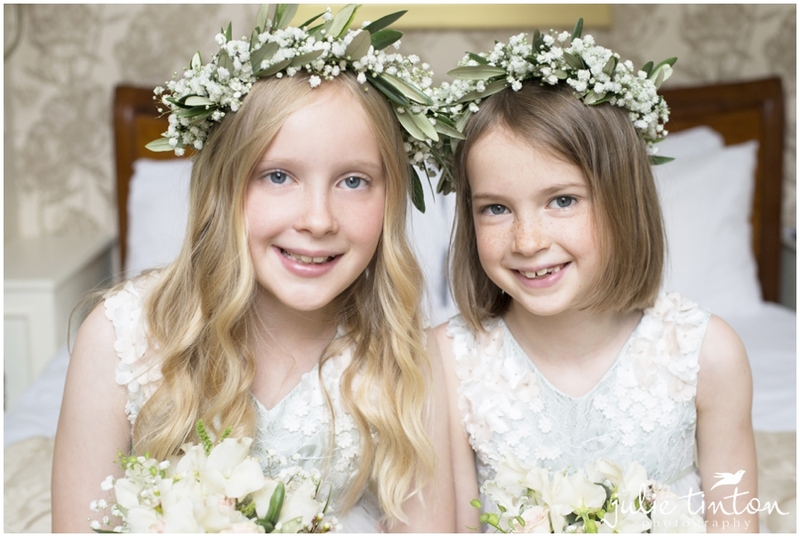 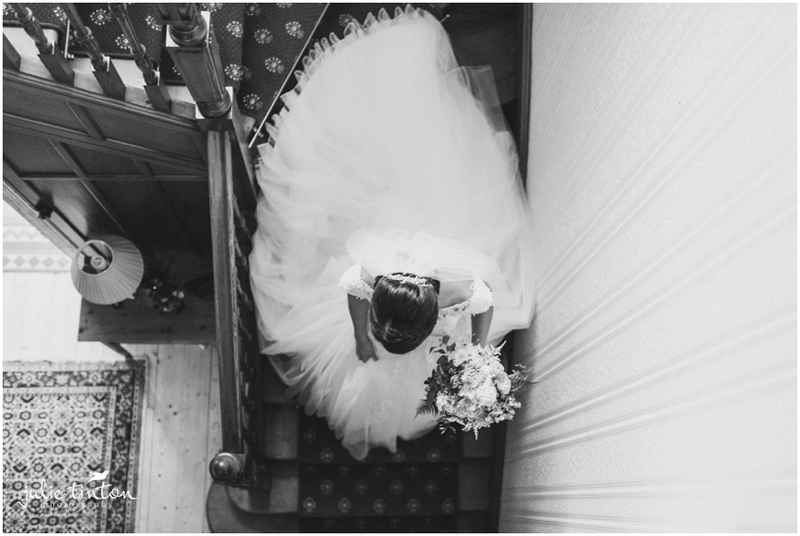 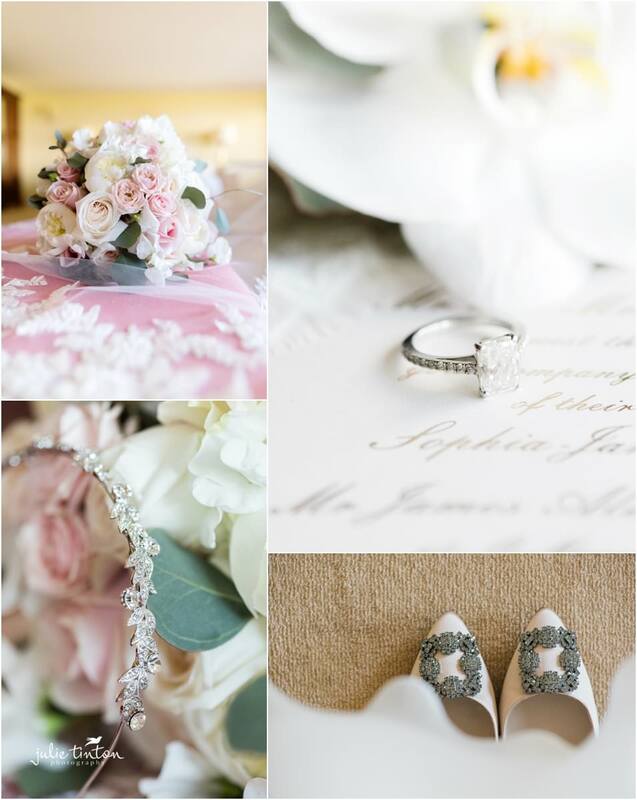 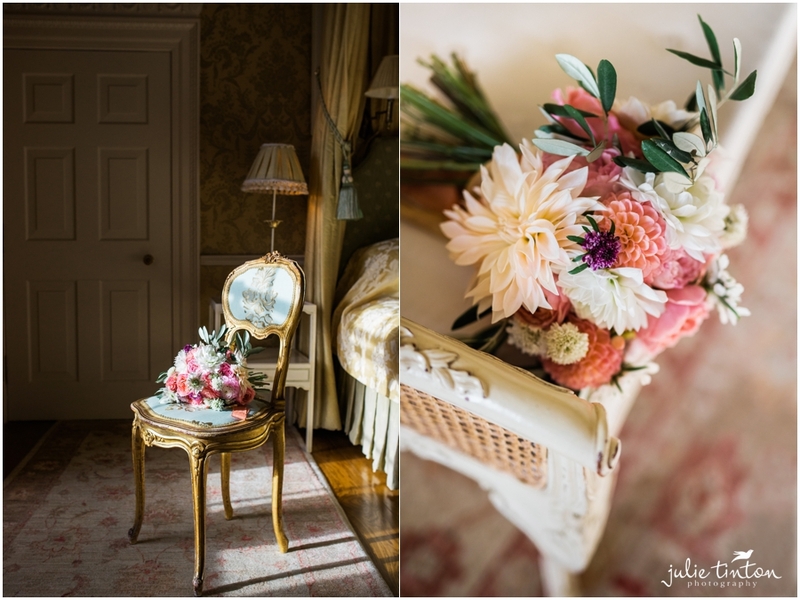 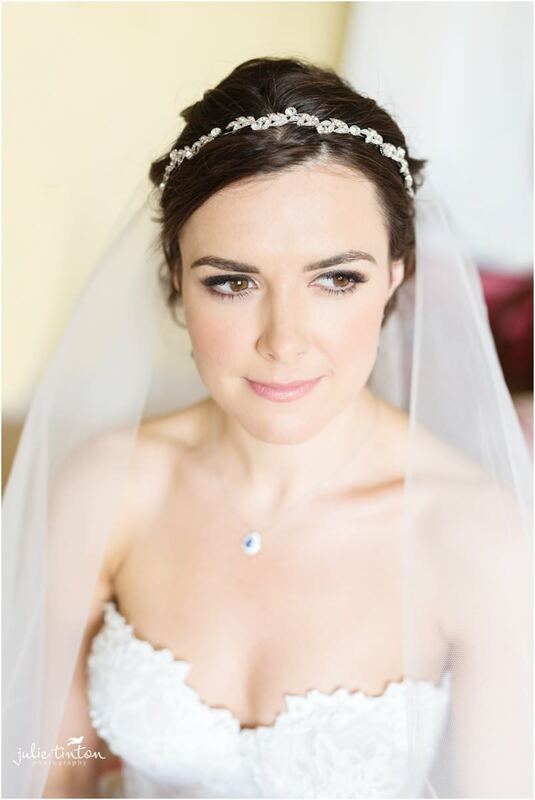 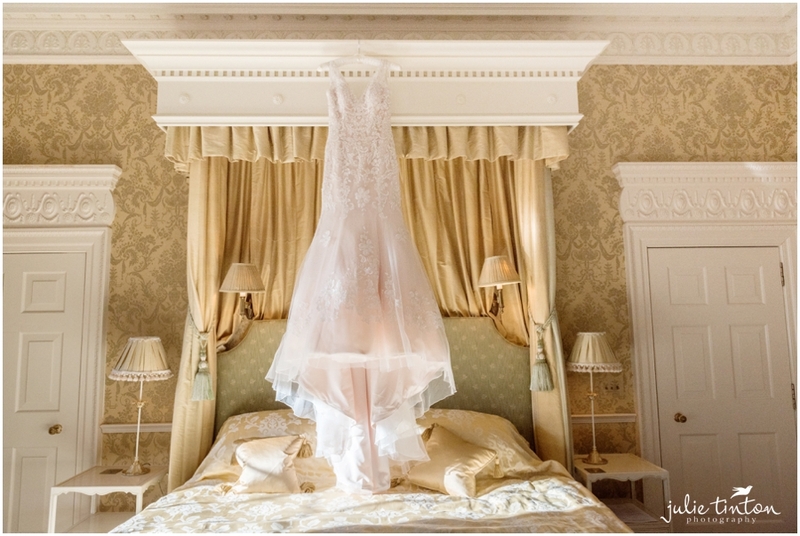 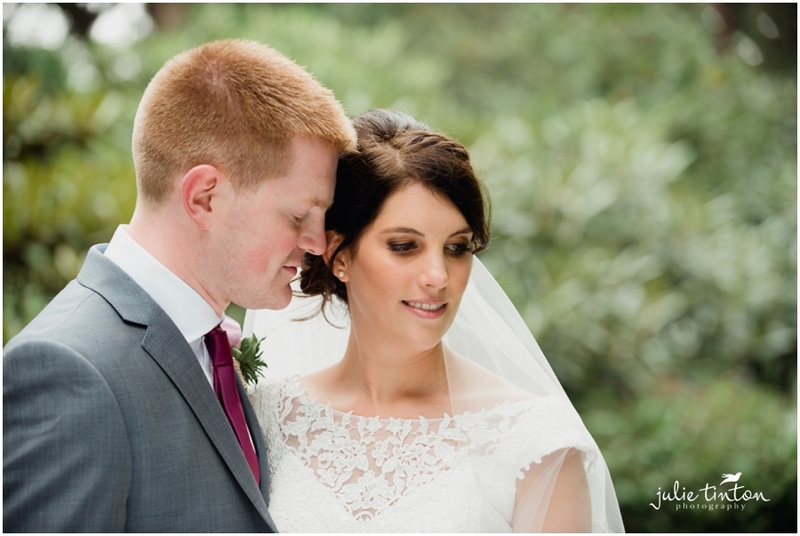 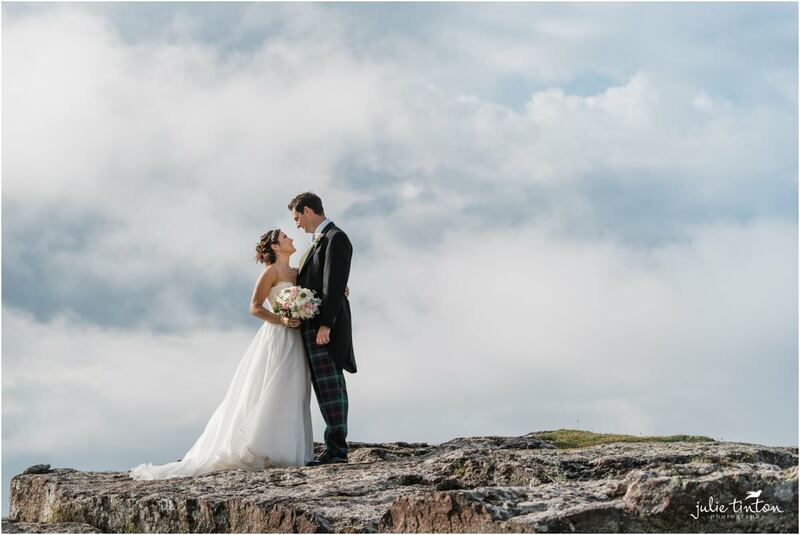 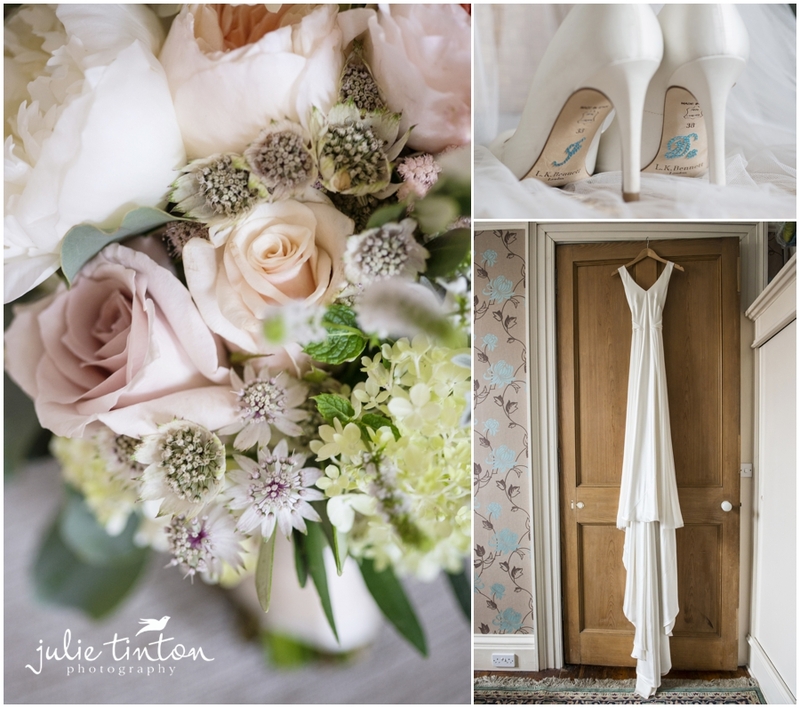 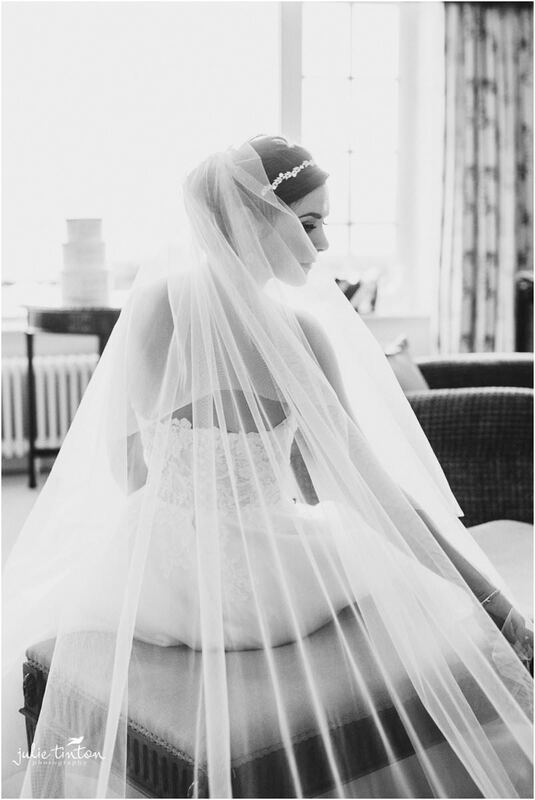 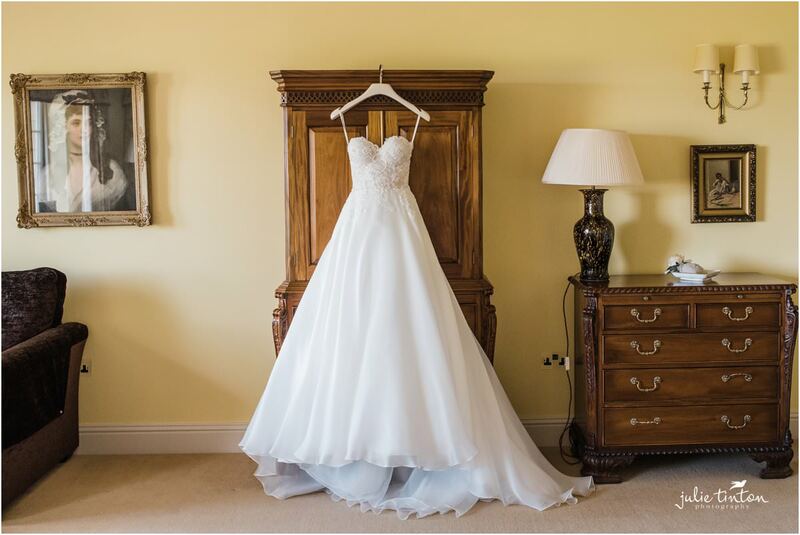 Emma and Ross’ stylish details and attention to detail was just beautiful. 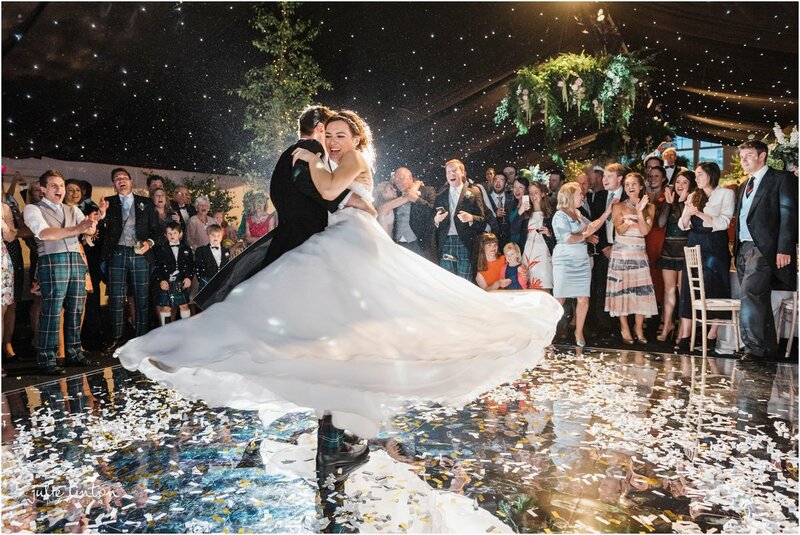 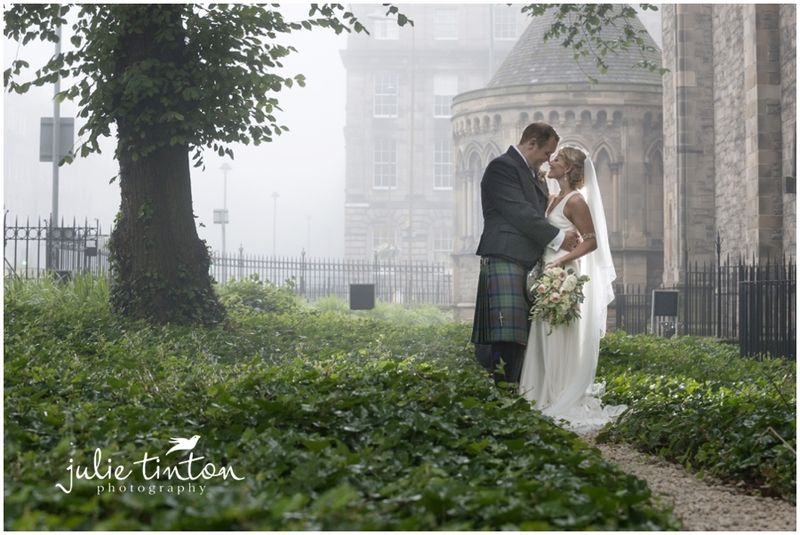 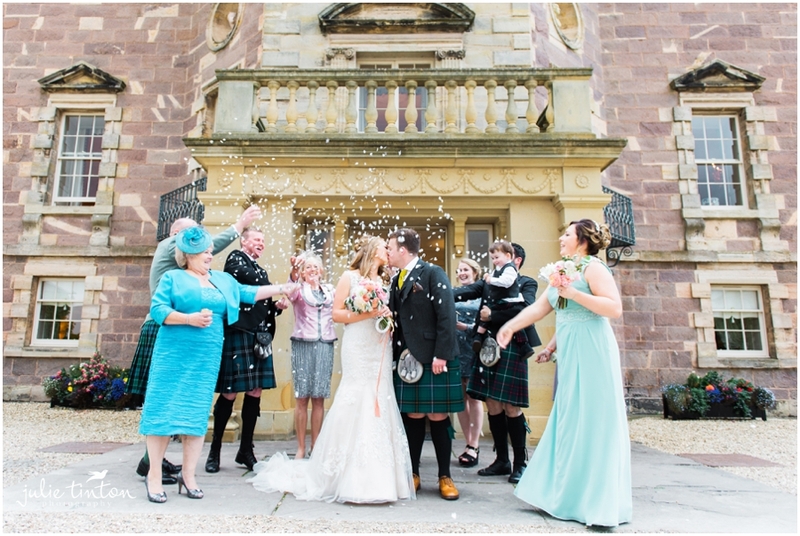 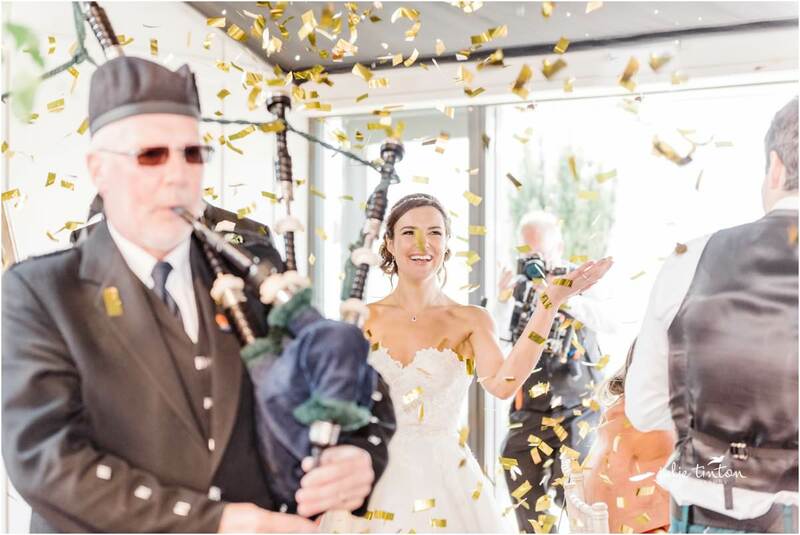 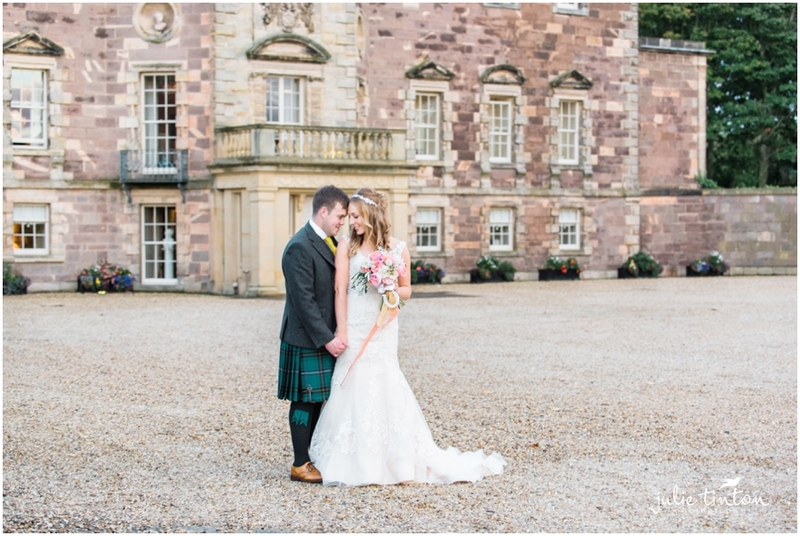 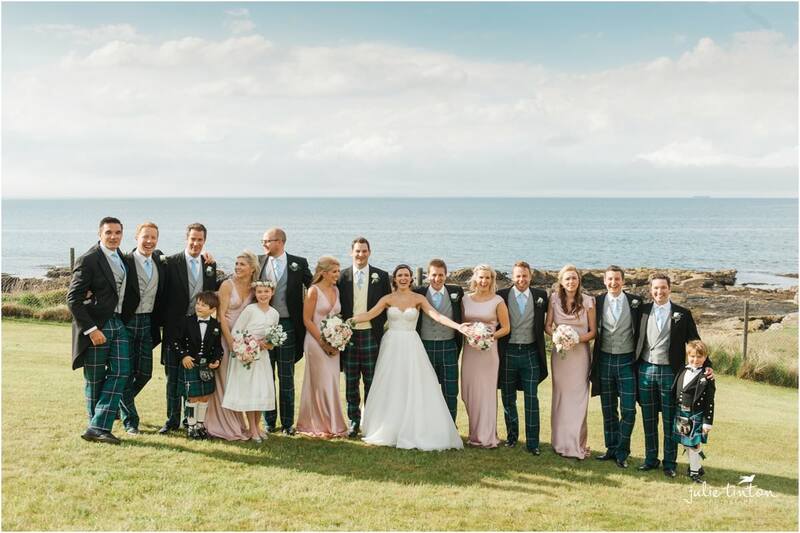 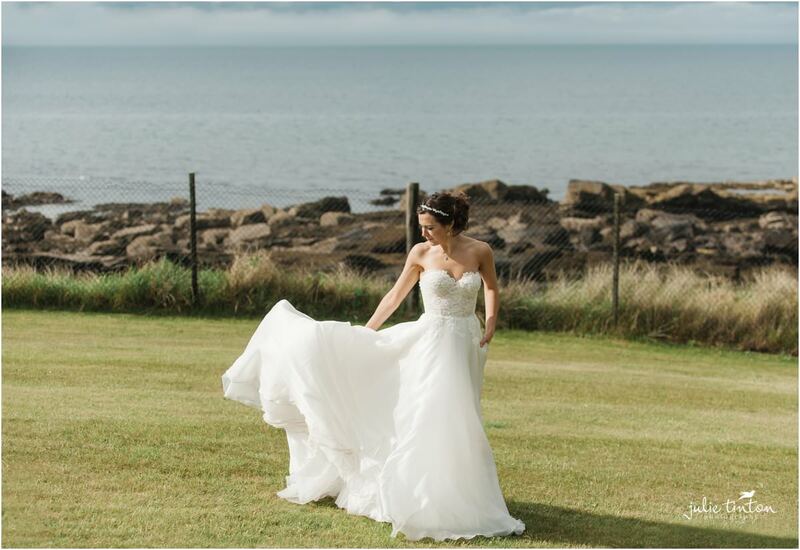 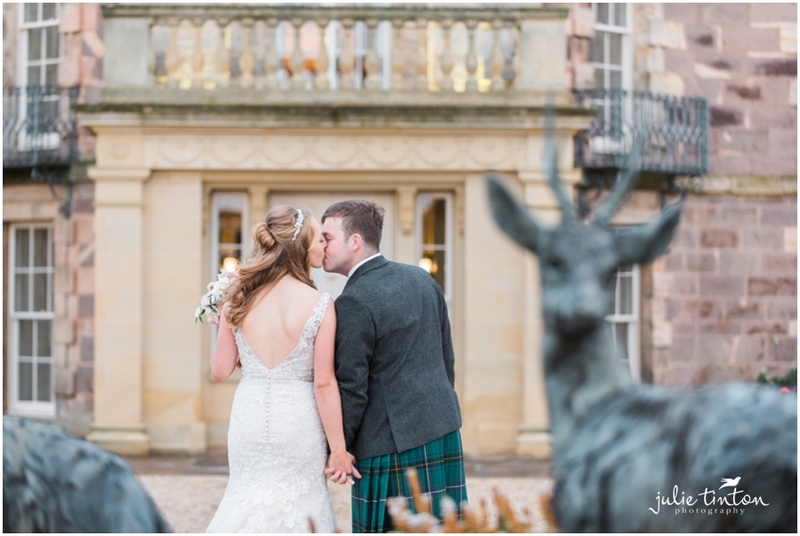 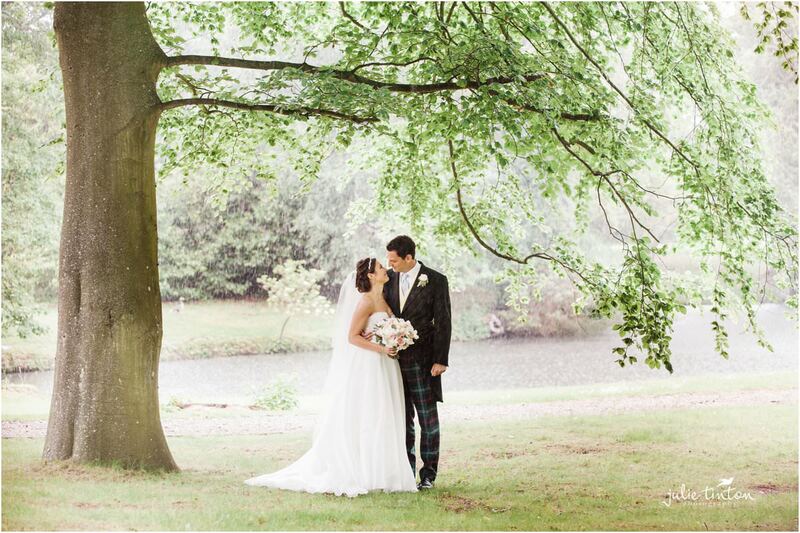 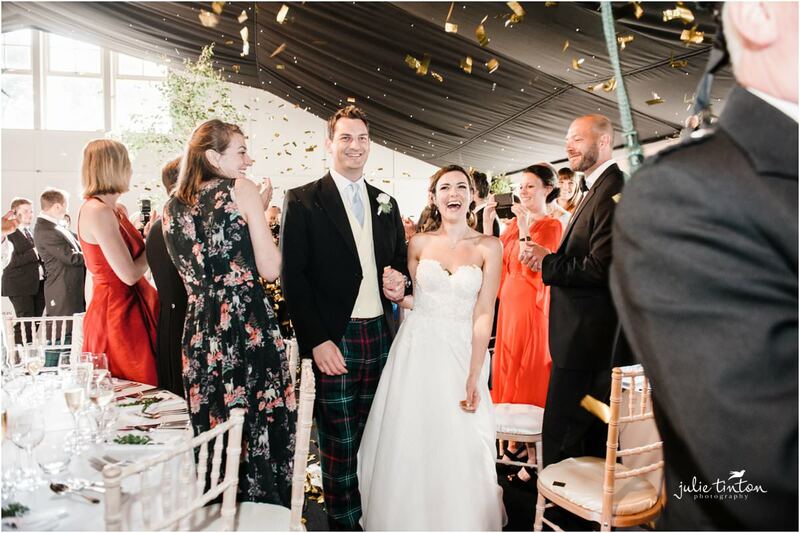 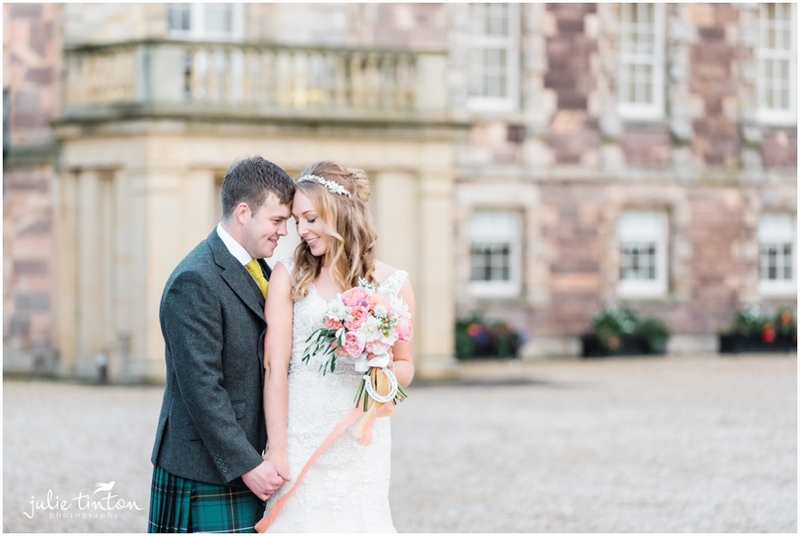 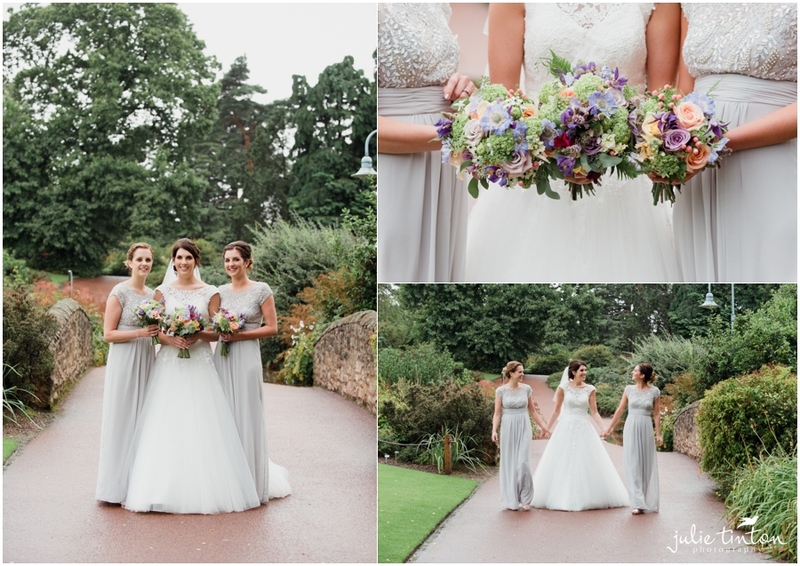 Emma looked truly stunning in her Amanda Wakeley dress and even braved the Edinburgh haar (that’s a thick ‘pea soup’ fog) to meet their guests for a confetti throw and for some outside photographs in the lovely gardens around Mansfield! 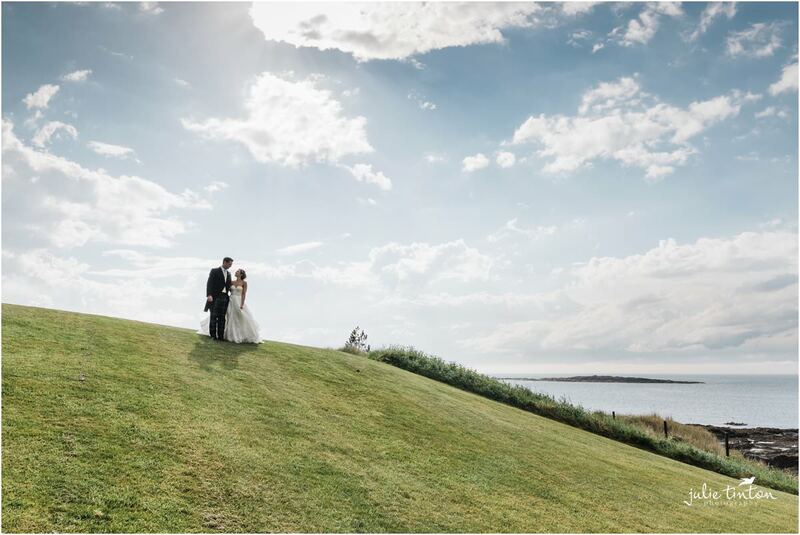 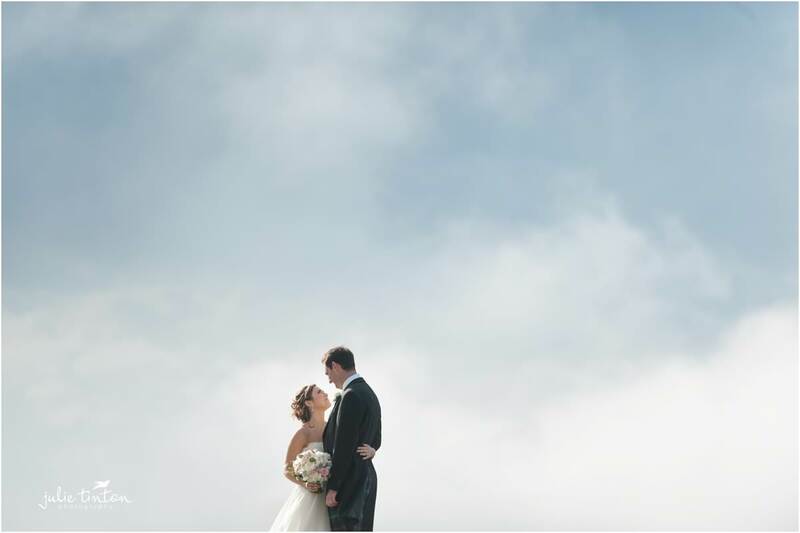 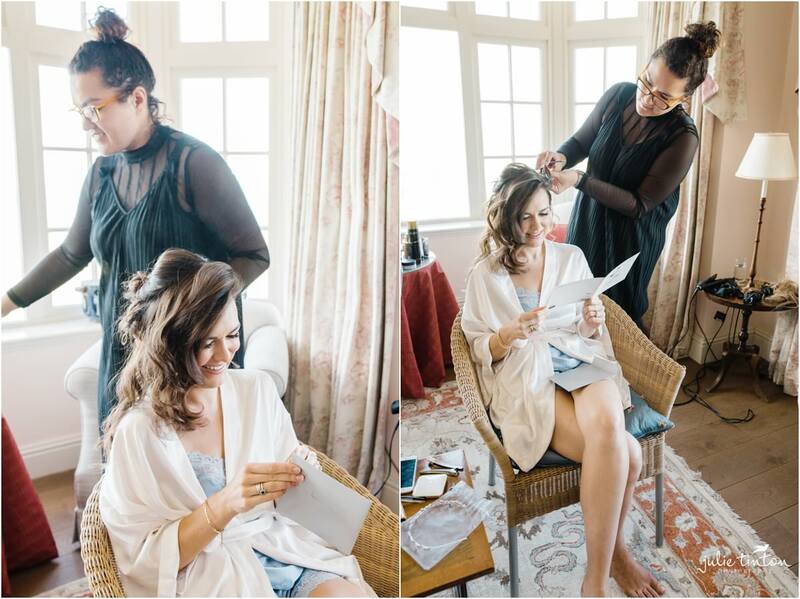 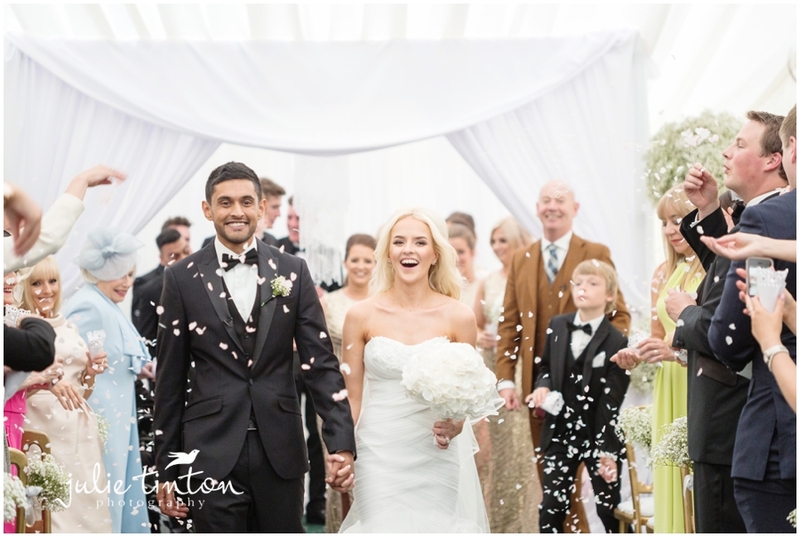 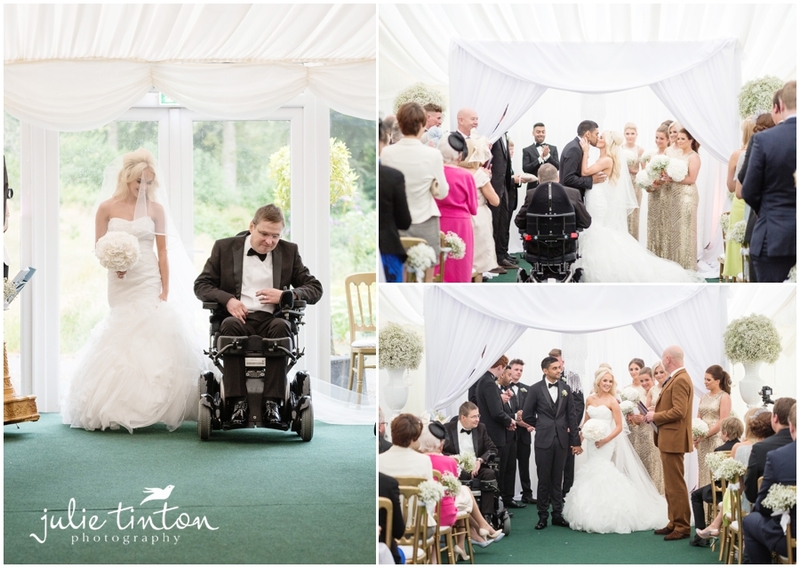 Such a beautiful wedding, we loved being a part of your special day! 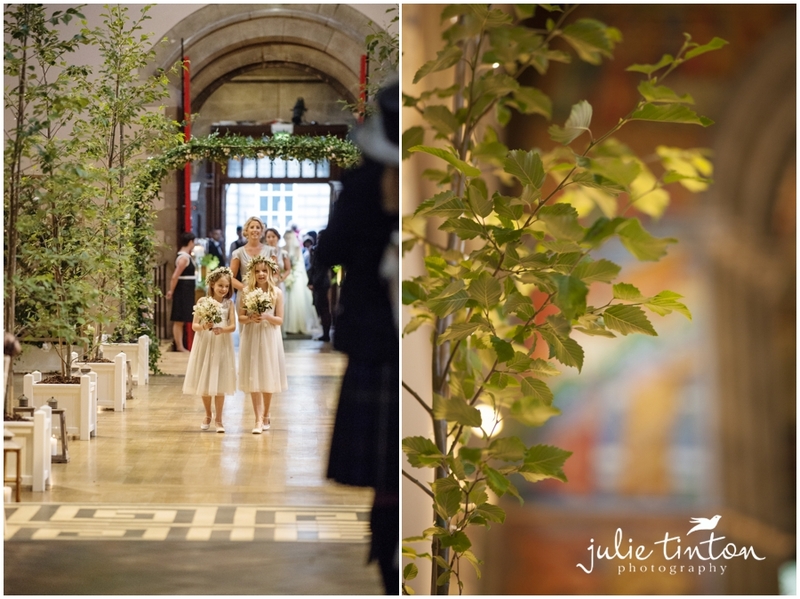 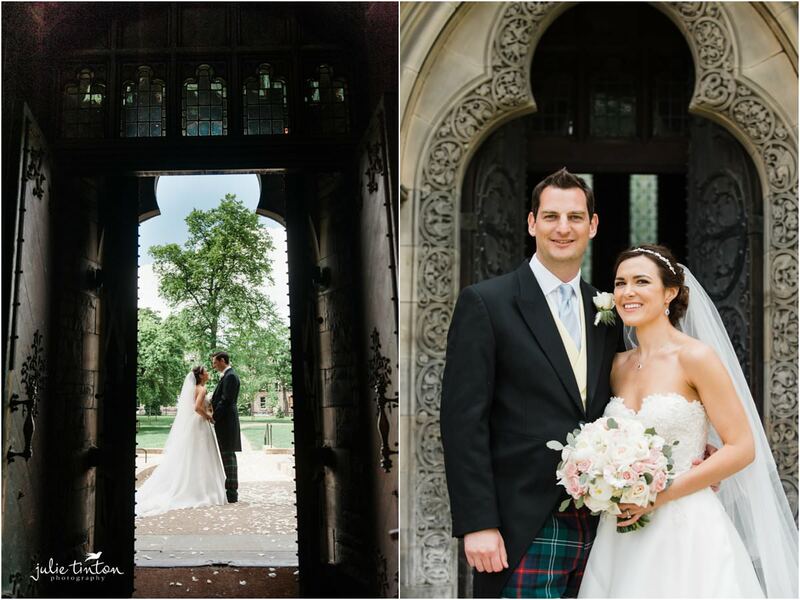 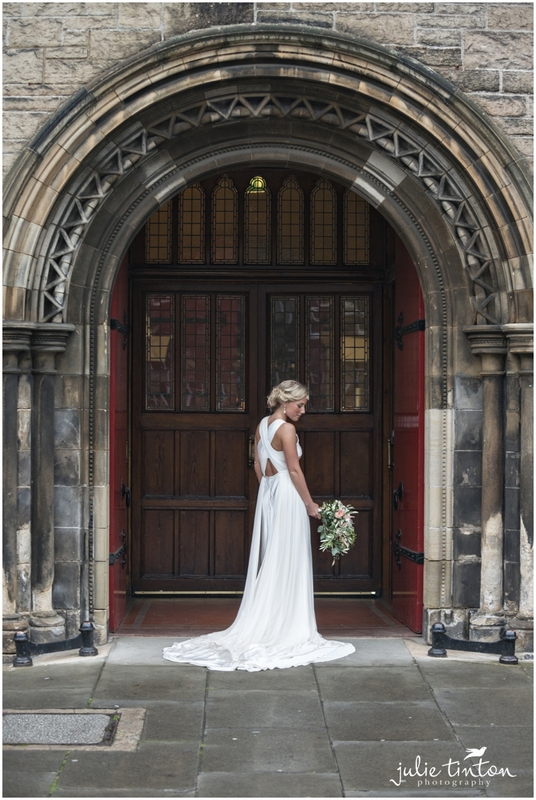 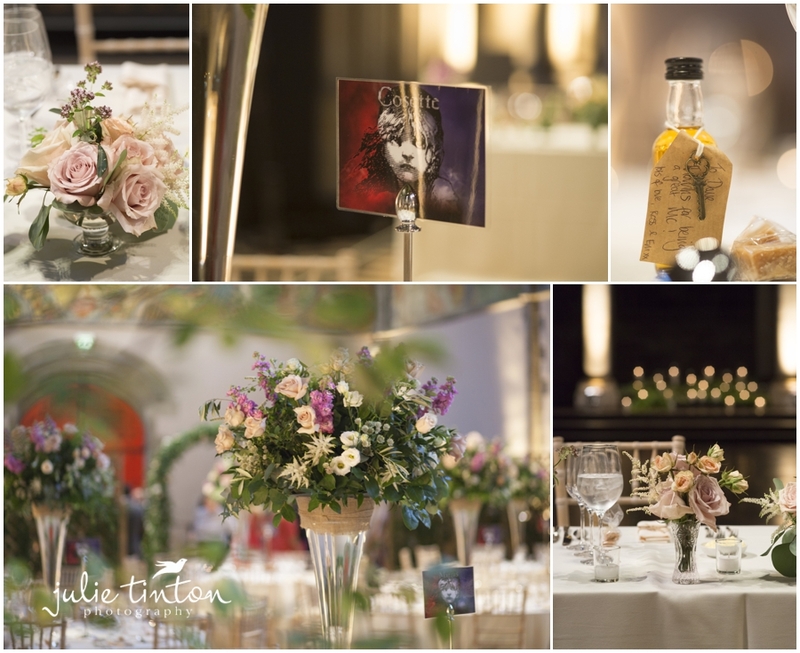 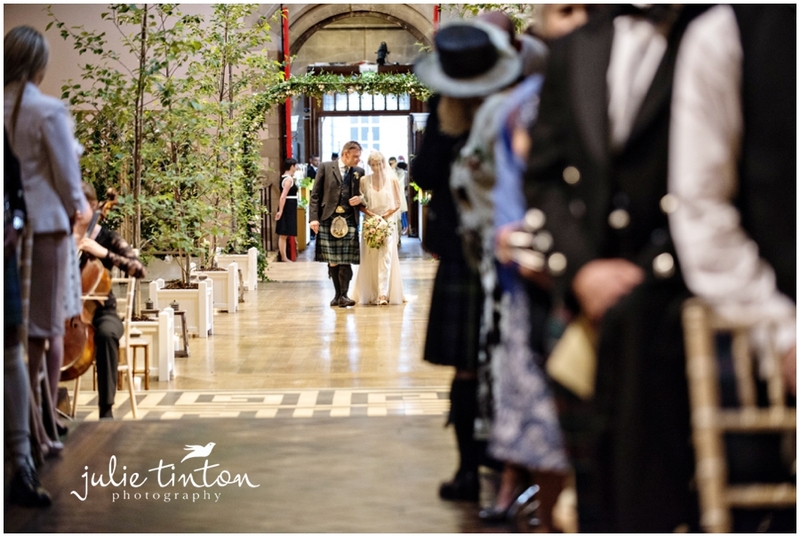 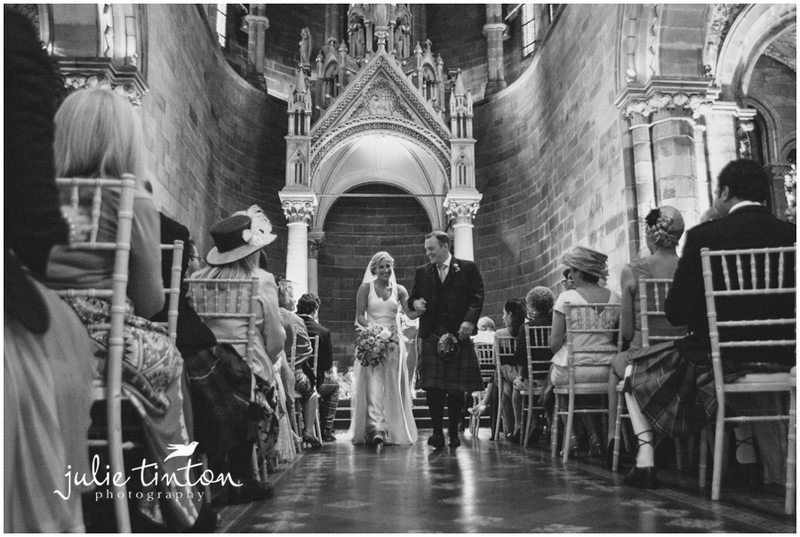 With a beautiful venue like Mansfield Traquair, who cares what the weather is like outside!